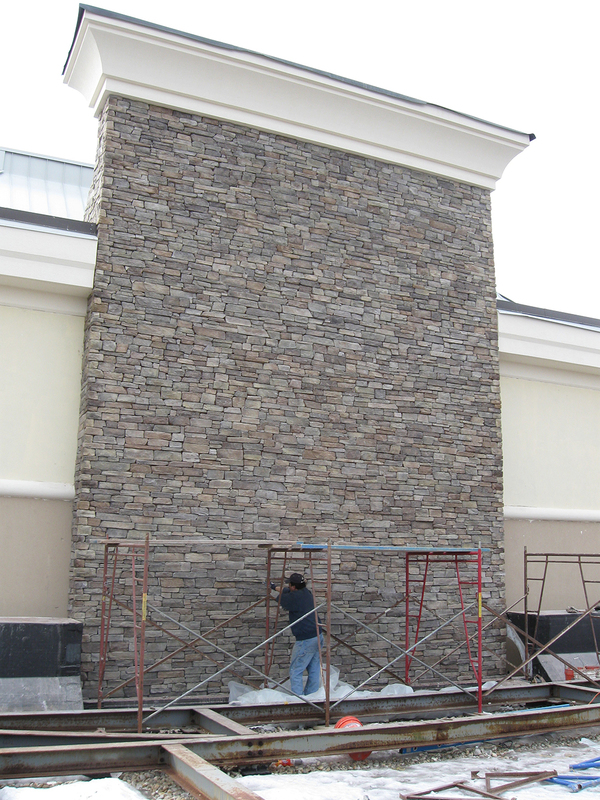 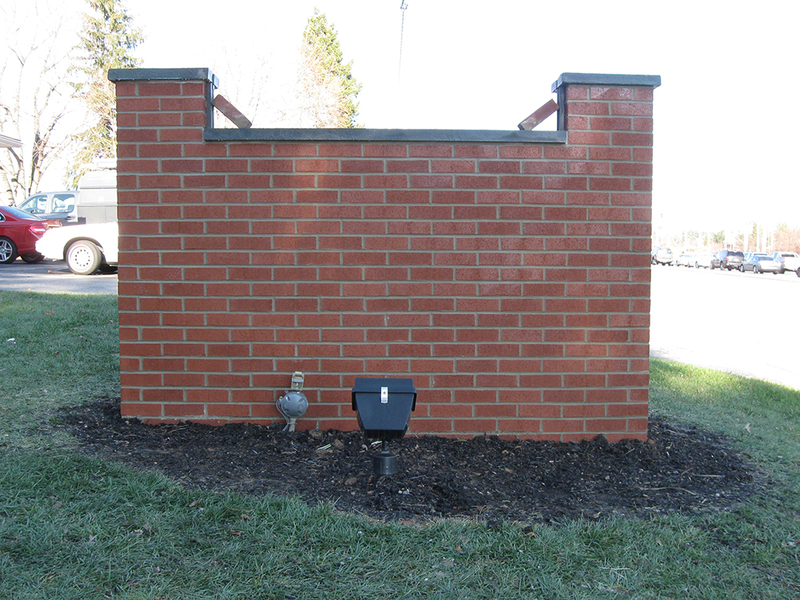 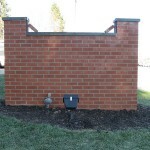 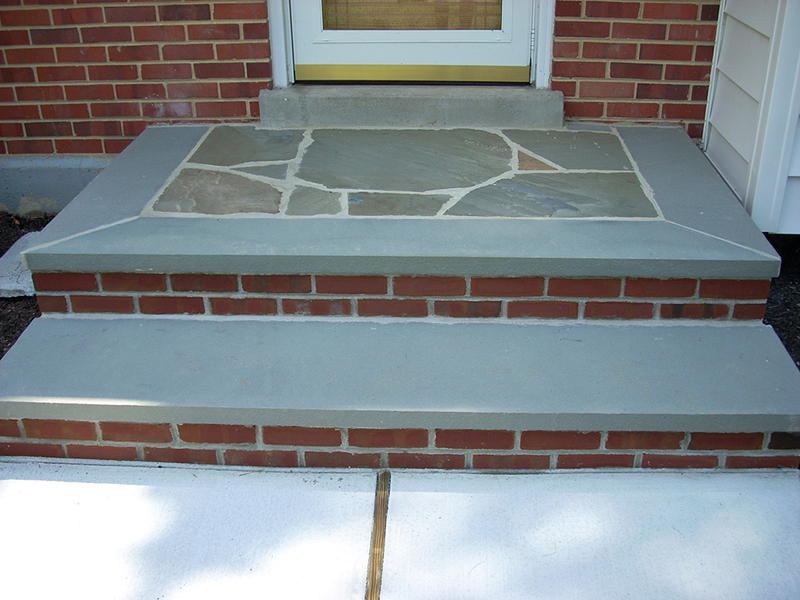 For the finest masonry and concrete services in Wilmington, DE, there’s no better name in the business than Elliott Concrete and Masonry LLC. 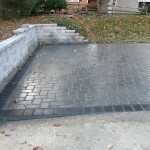 We have a depth of experience across the board and stand by a superior quality workmanship that’s become our trademark across each and every job we take on. 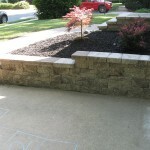 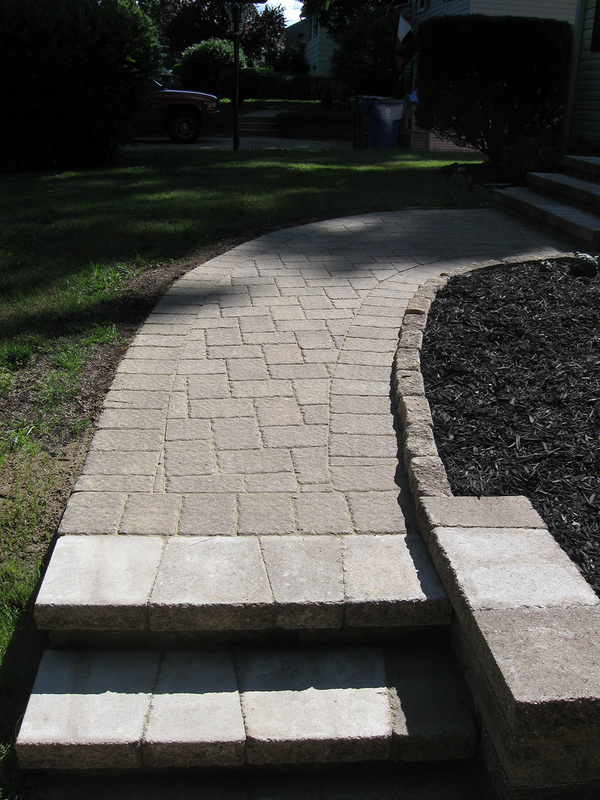 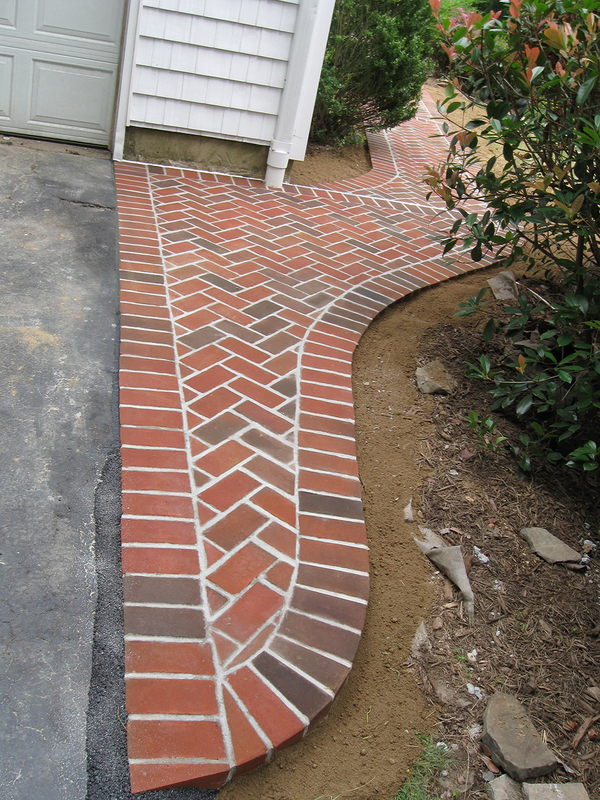 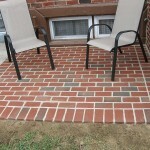 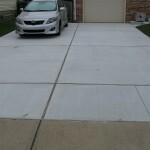 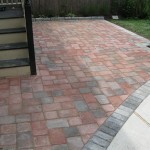 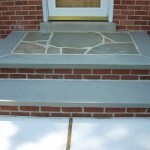 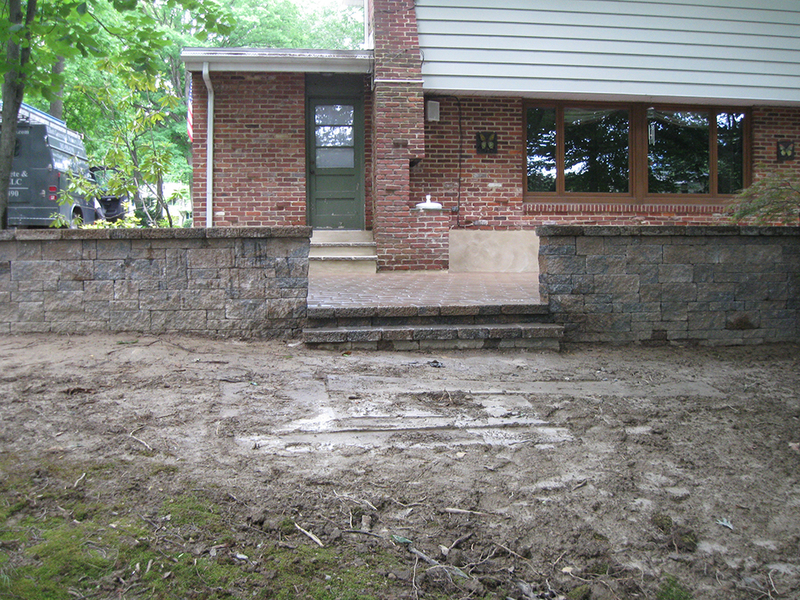 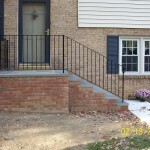 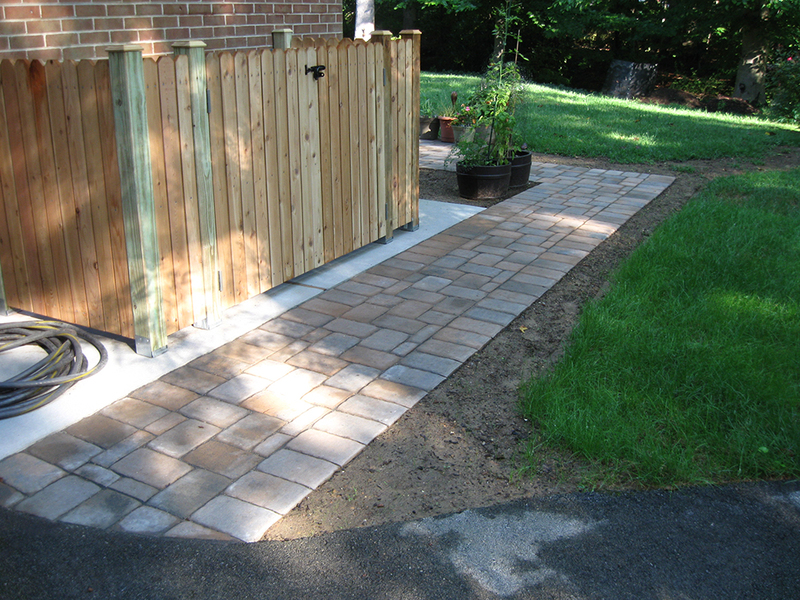 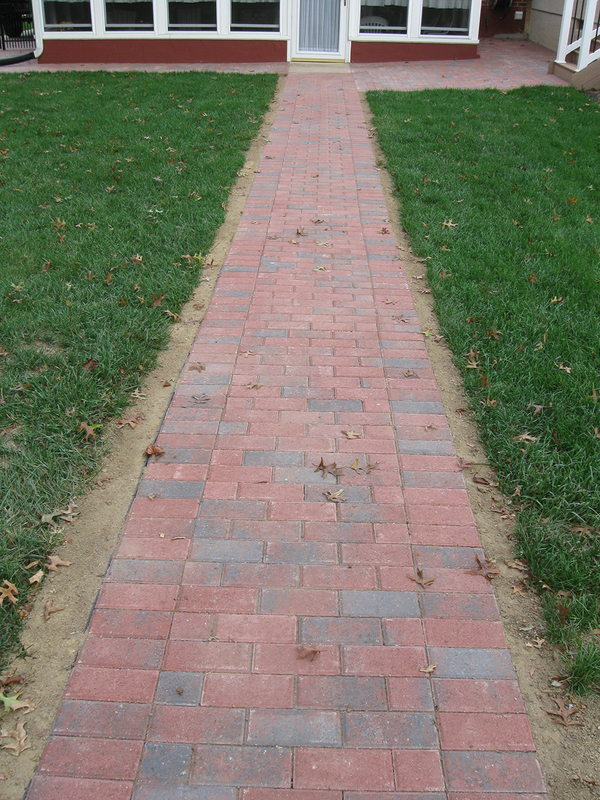 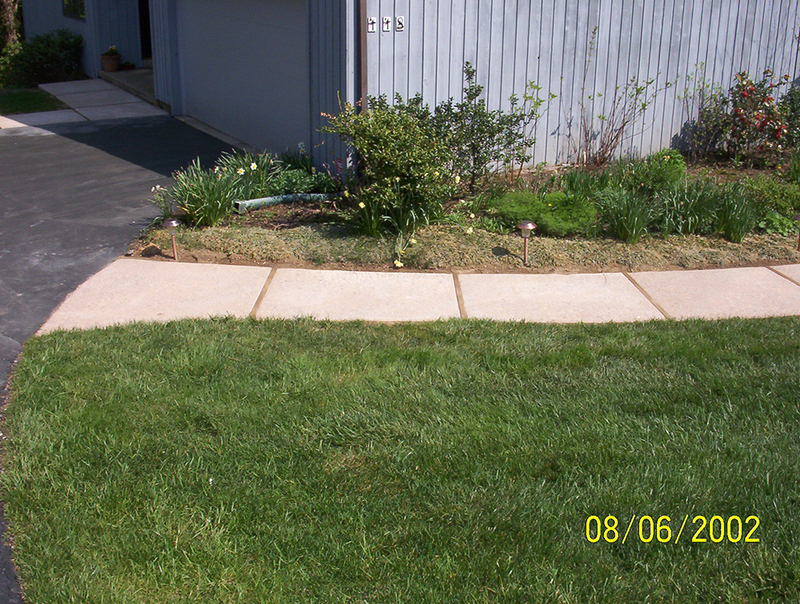 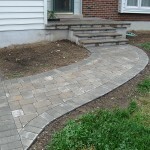 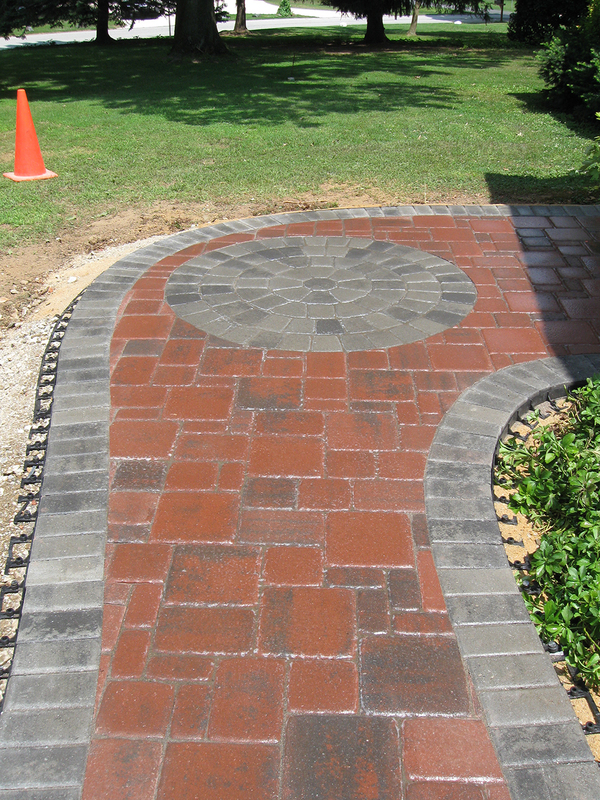 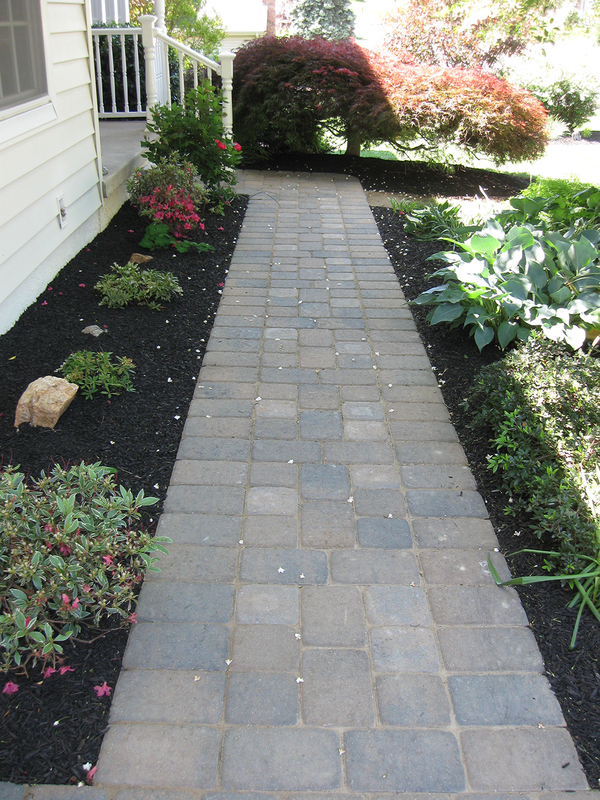 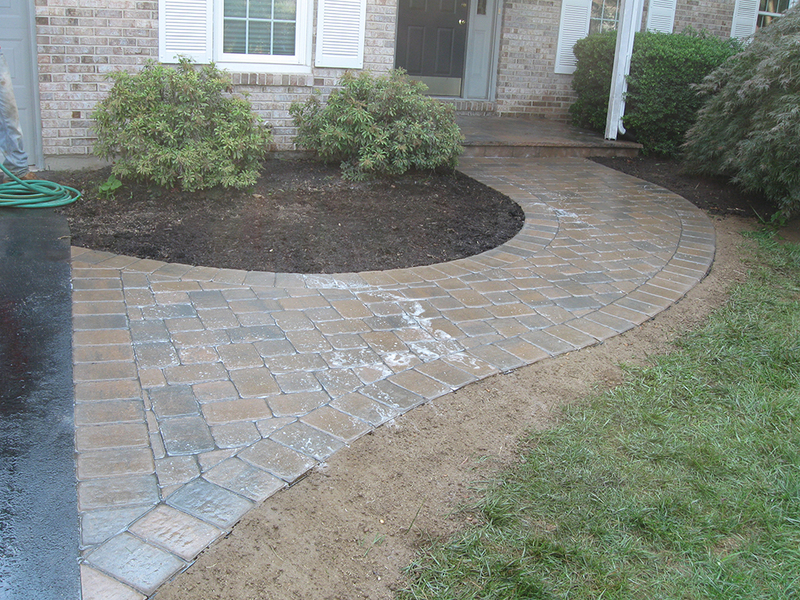 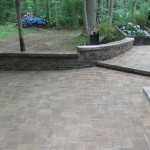 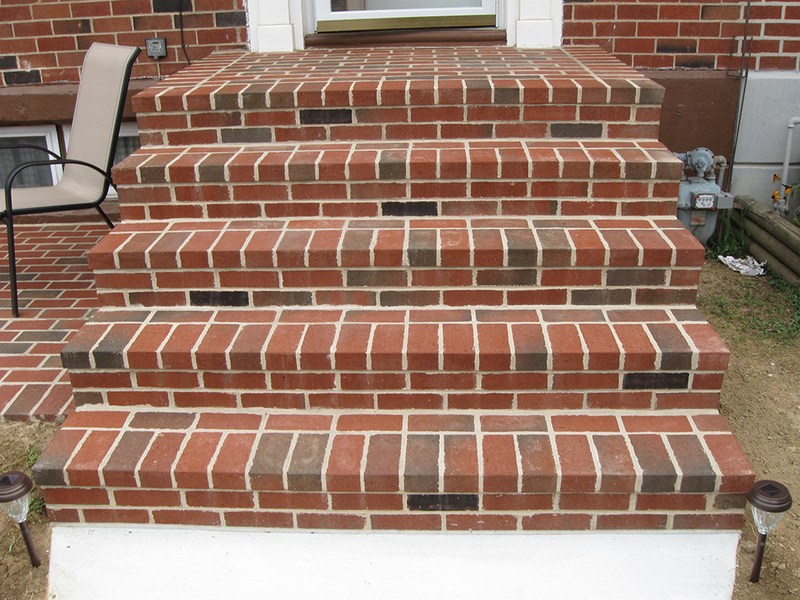 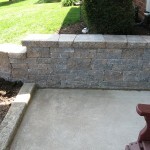 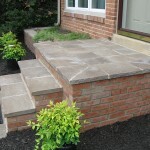 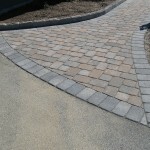 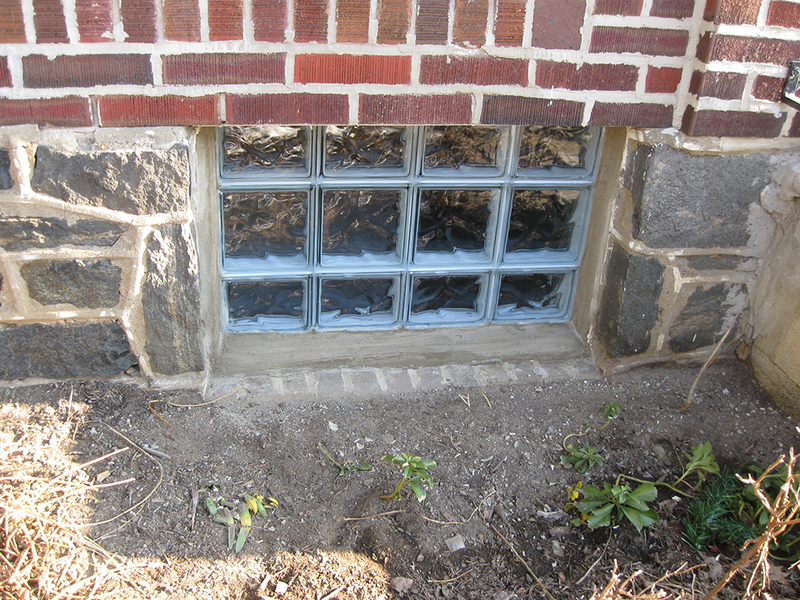 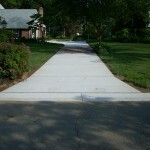 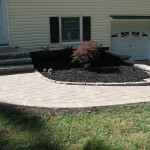 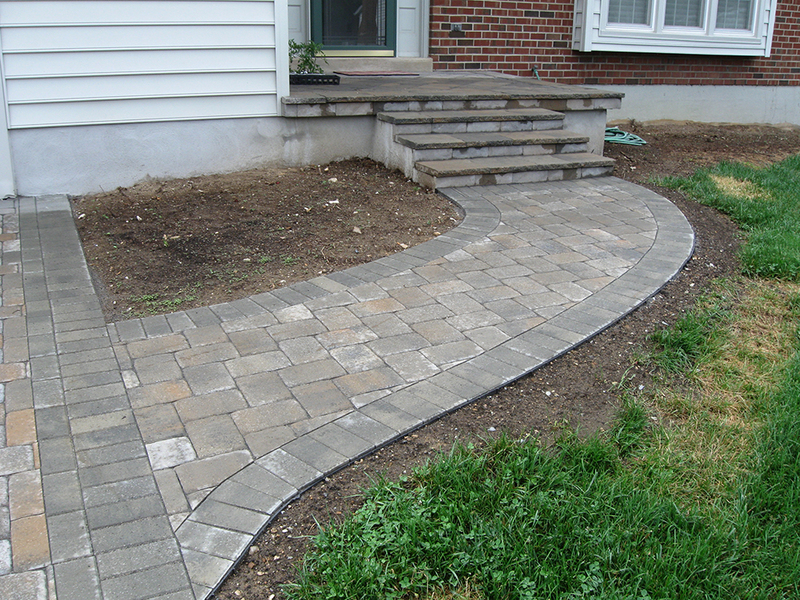 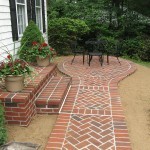 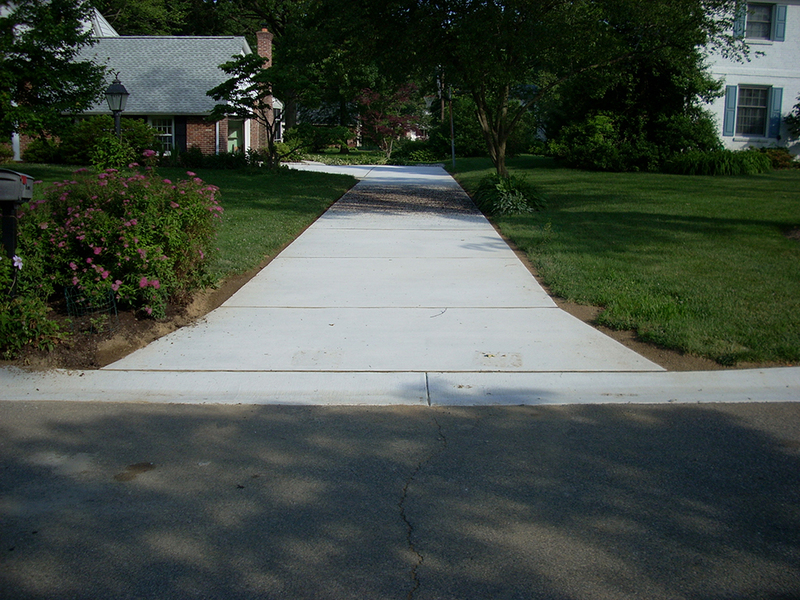 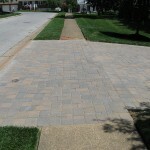 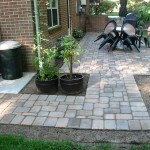 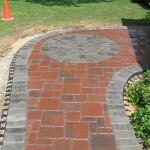 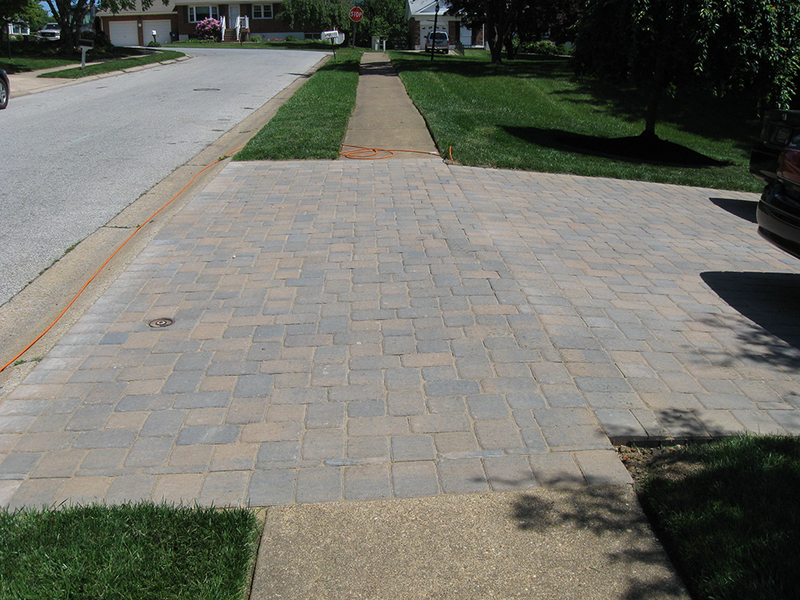 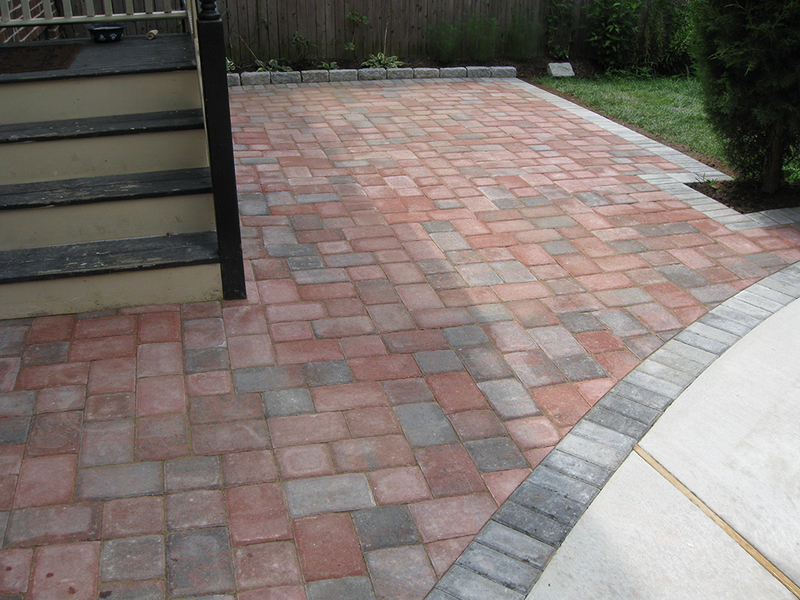 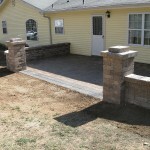 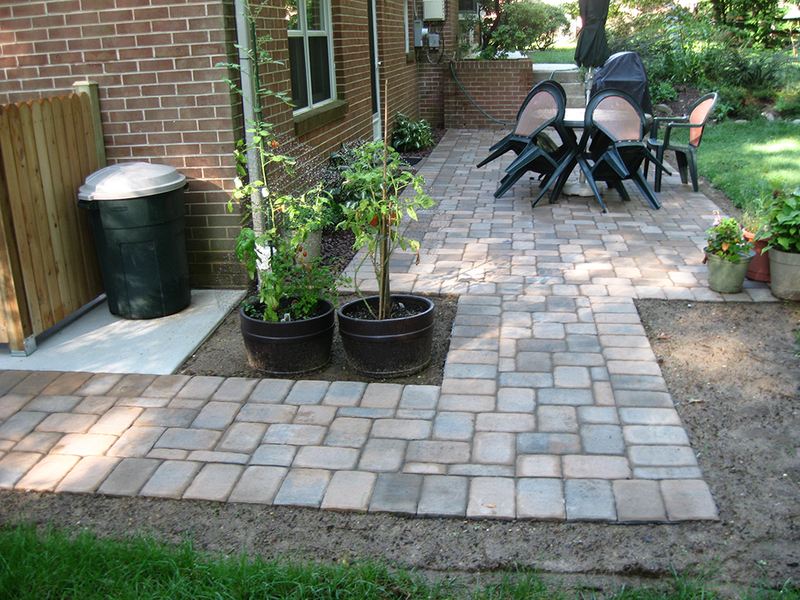 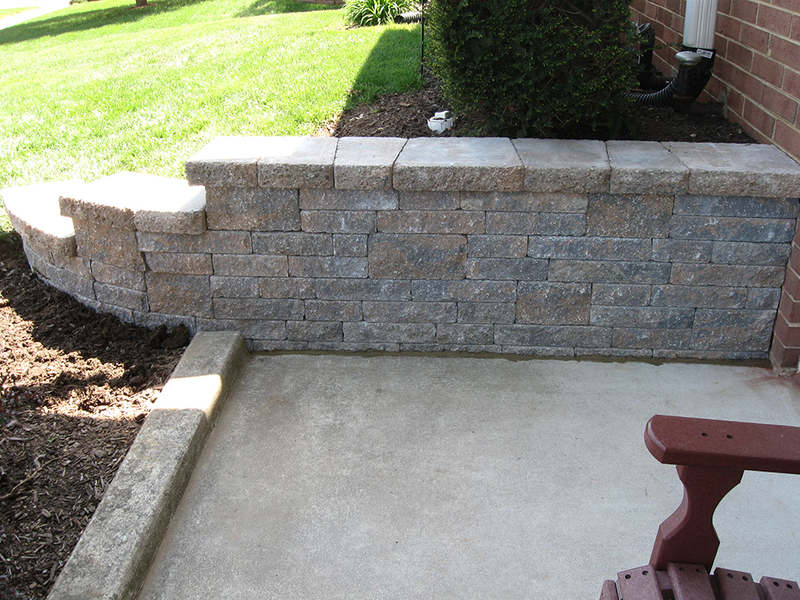 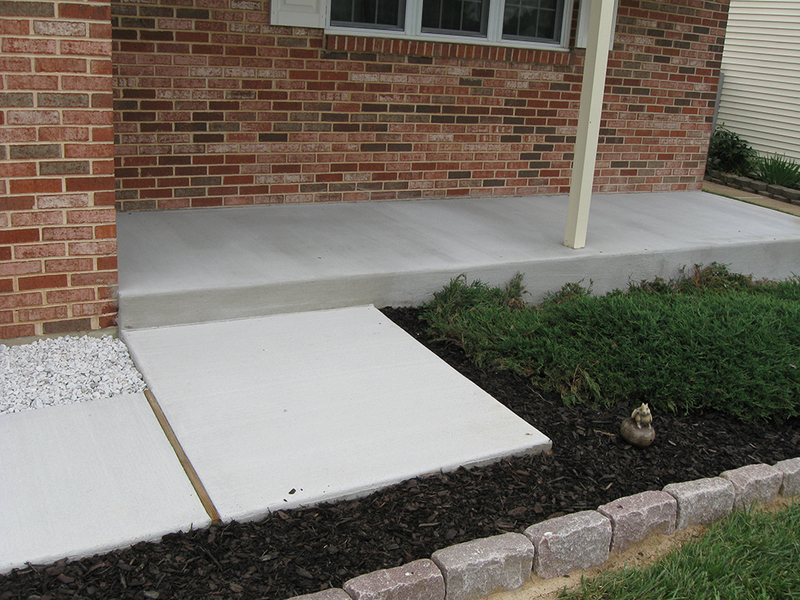 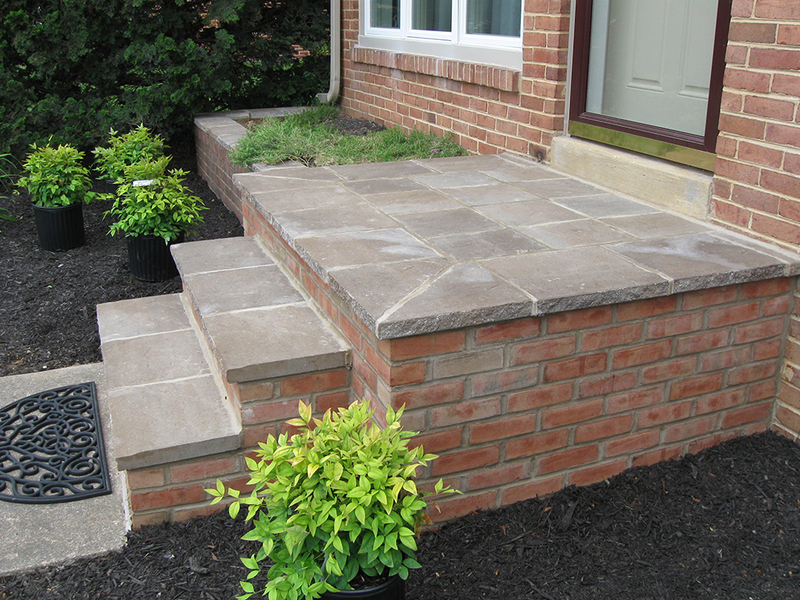 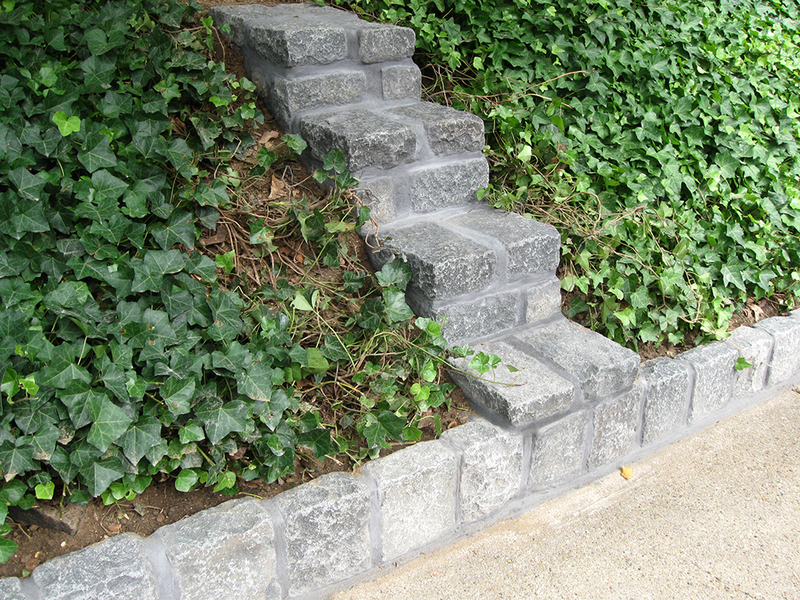 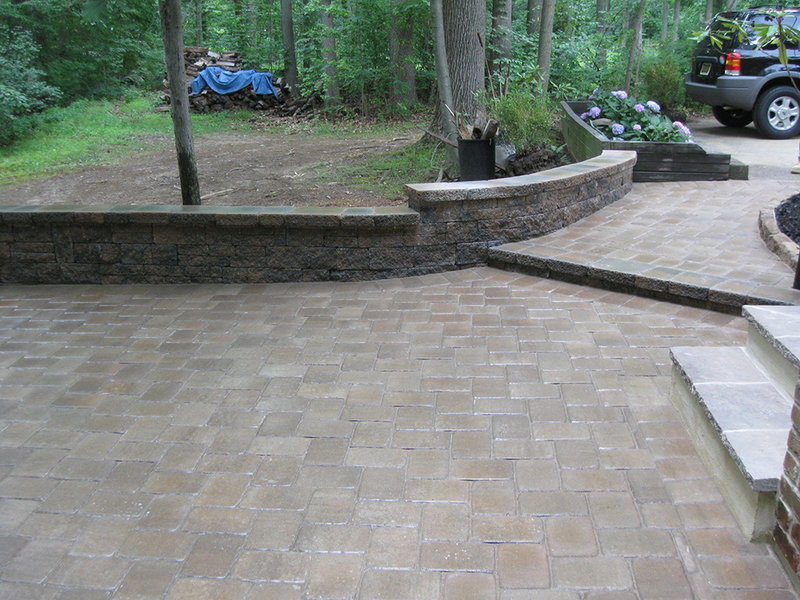 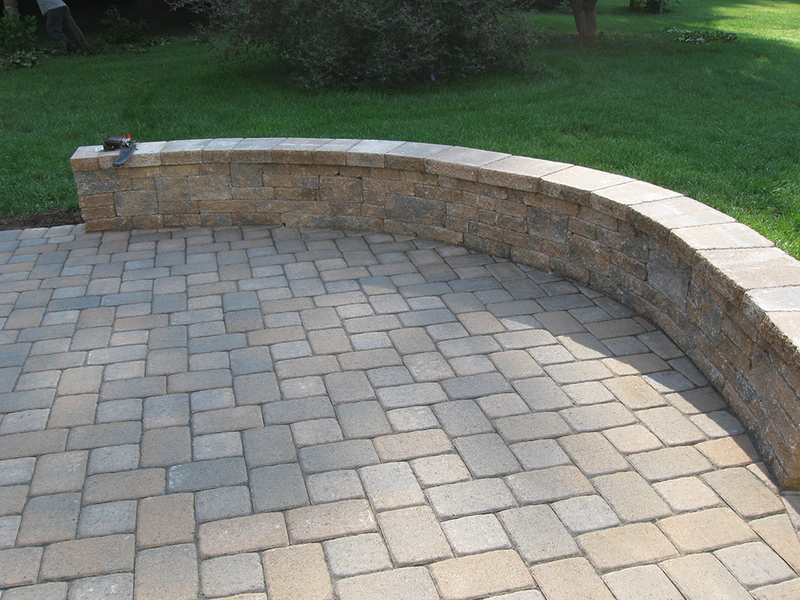 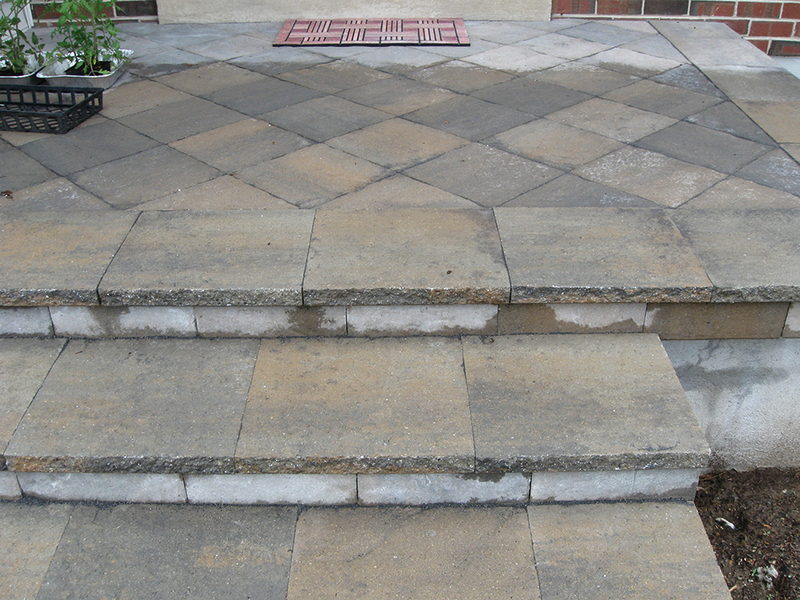 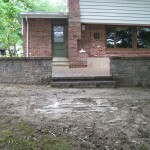 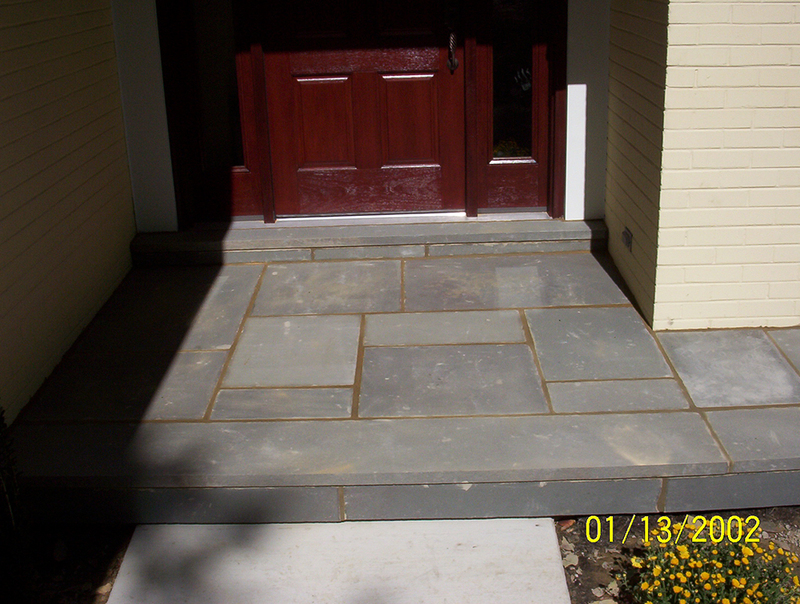 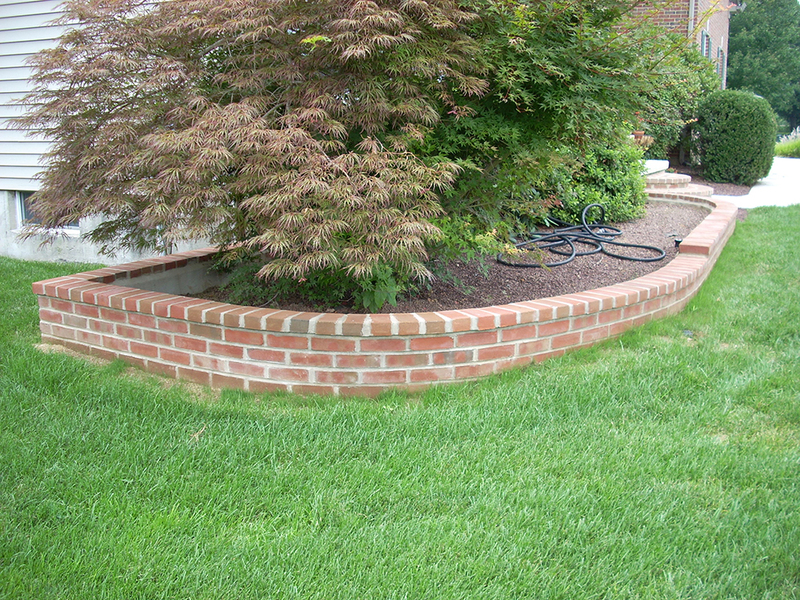 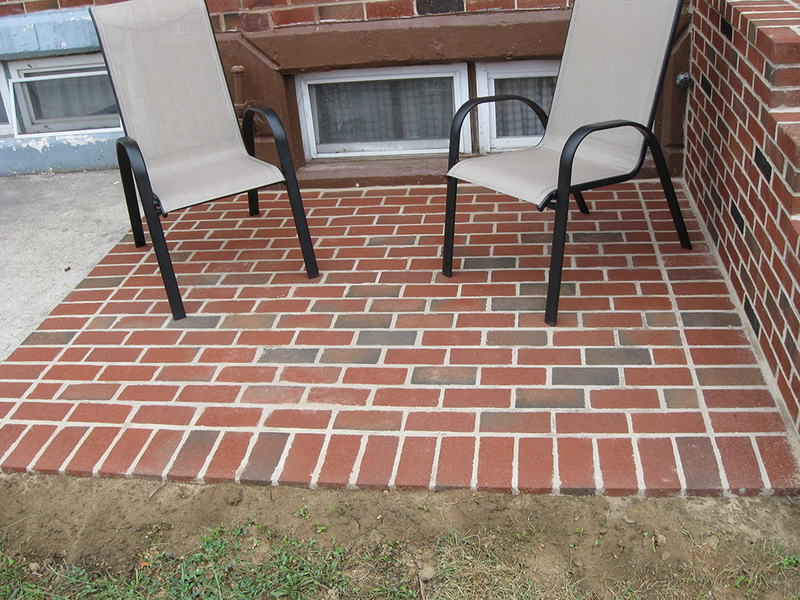 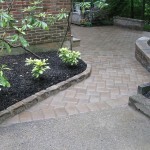 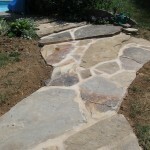 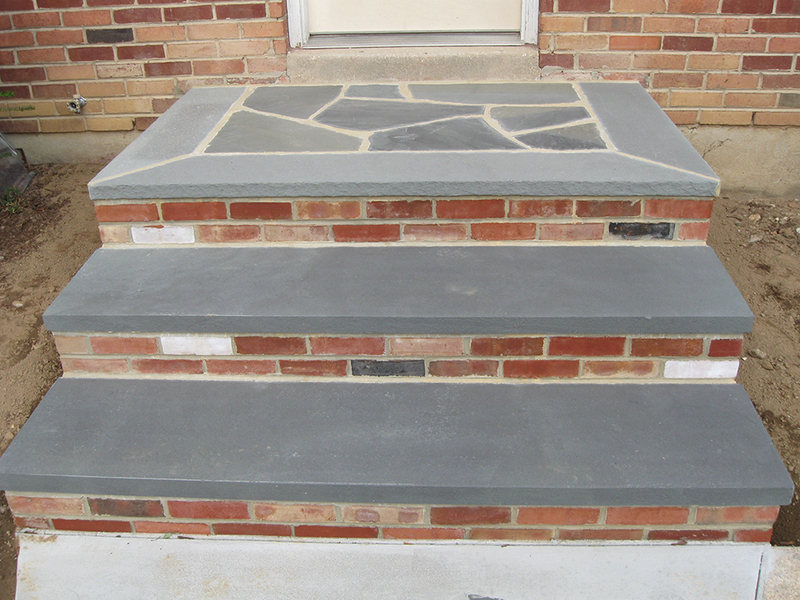 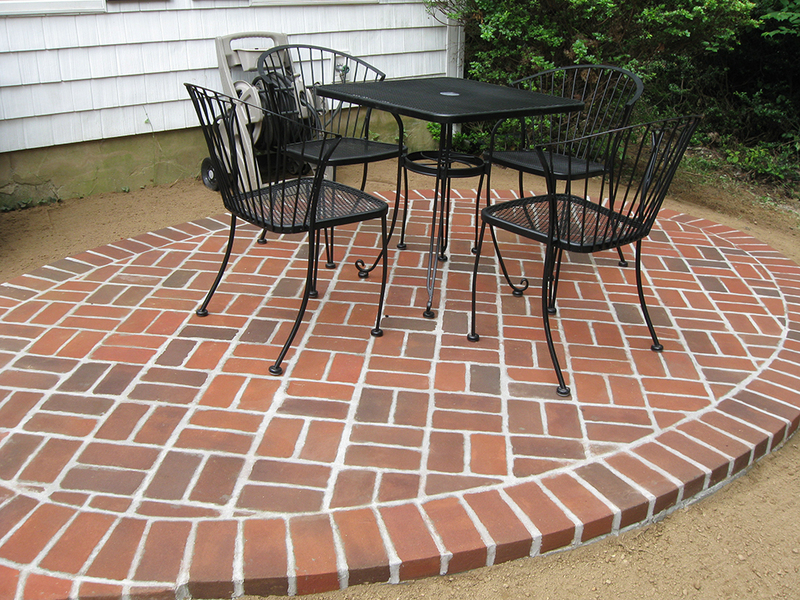 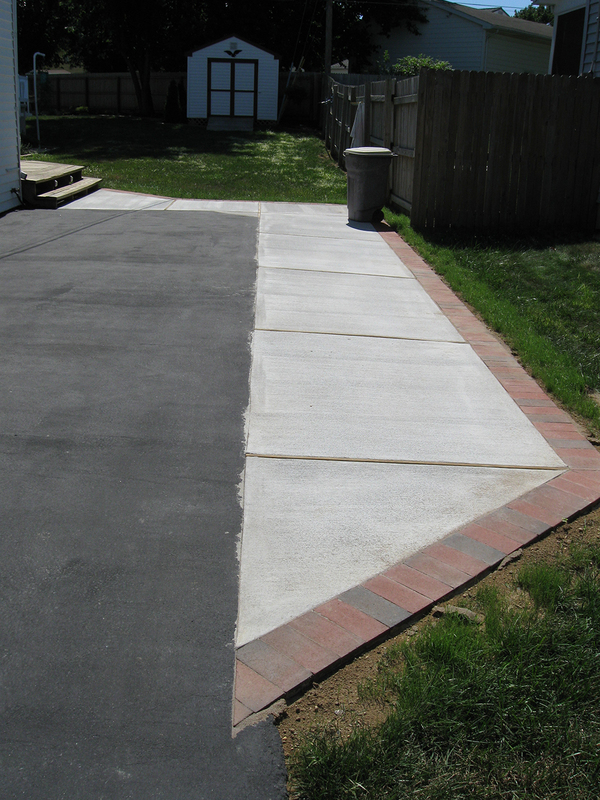 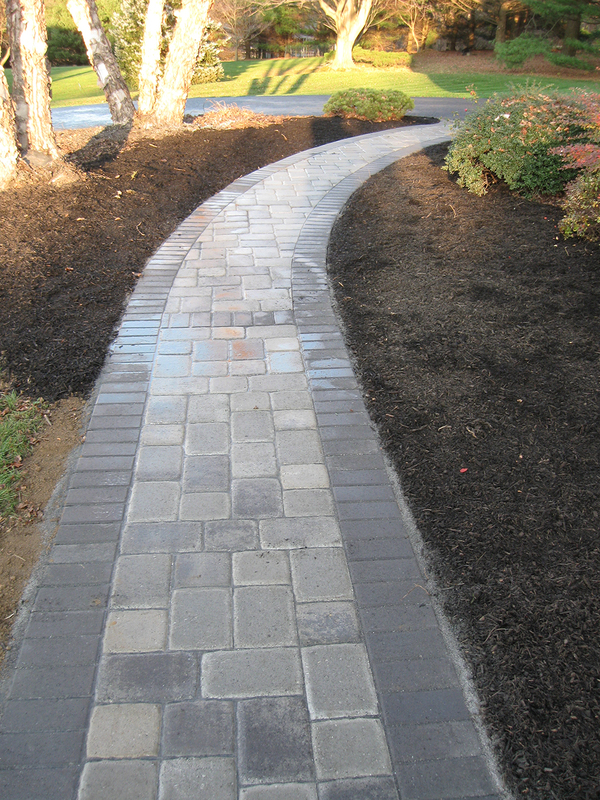 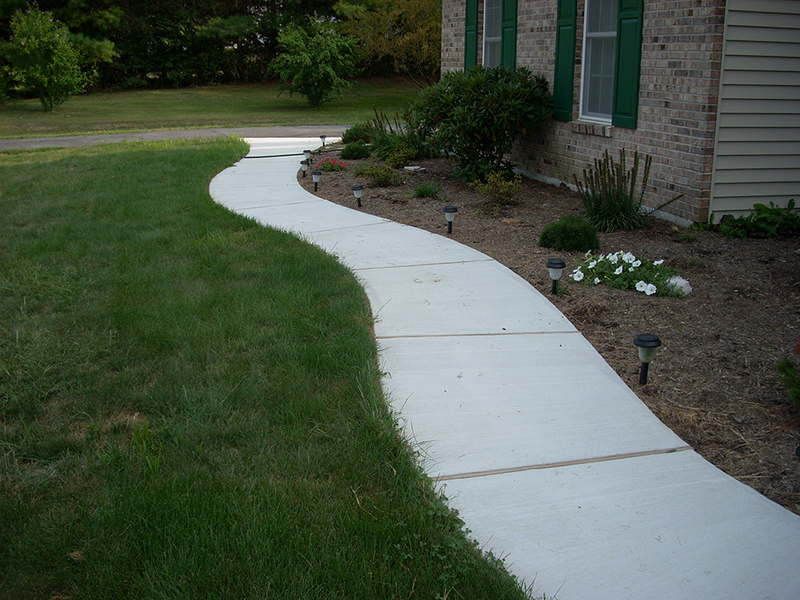 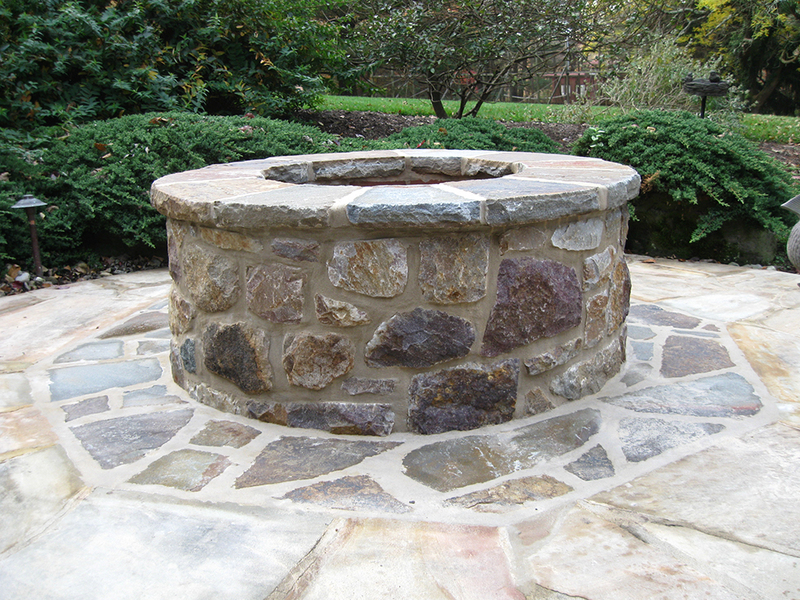 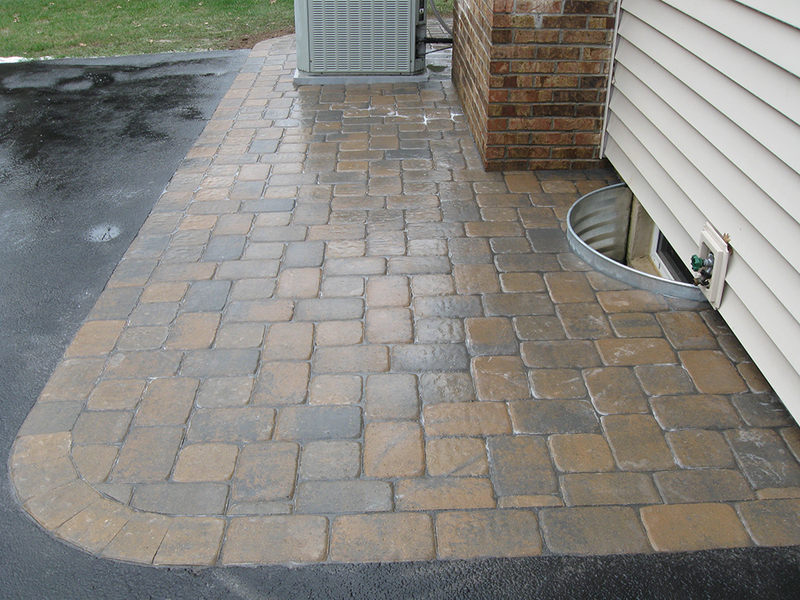 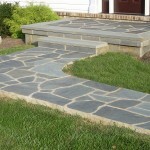 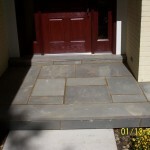 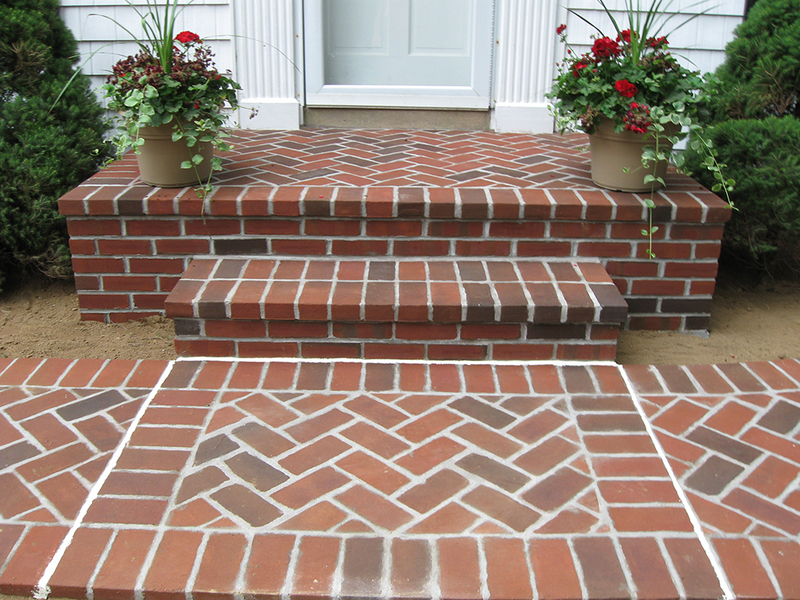 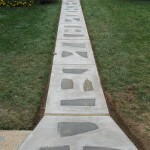 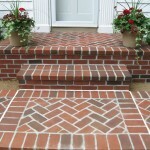 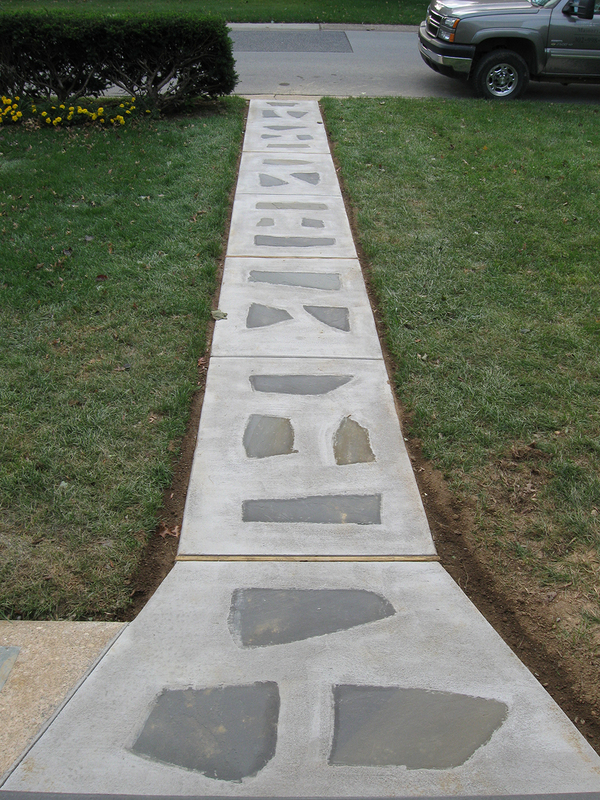 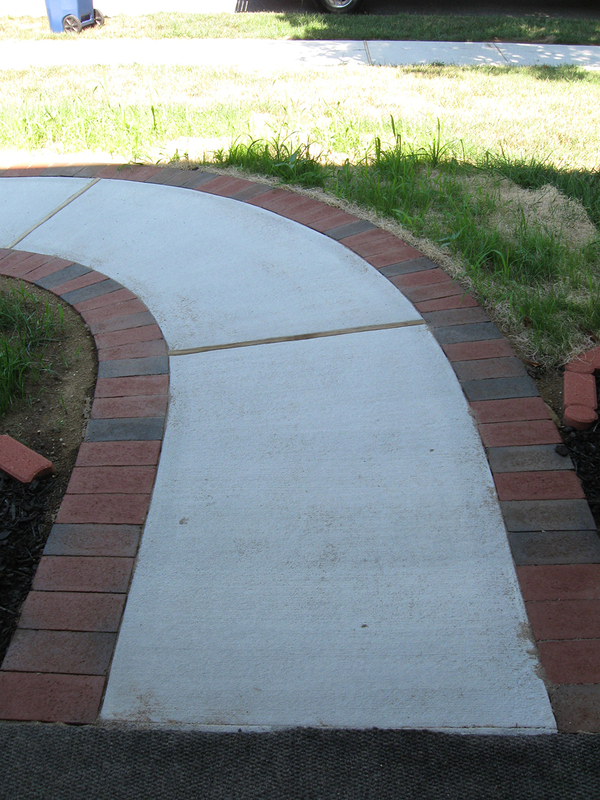 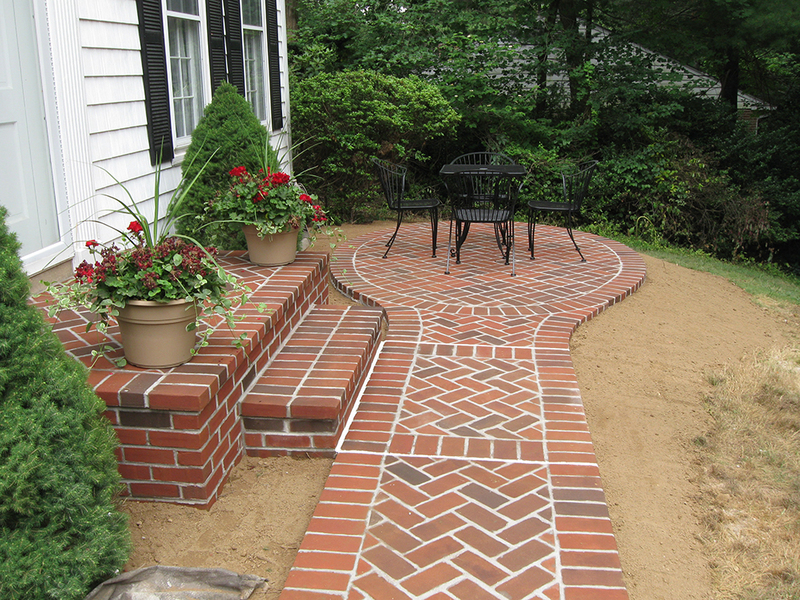 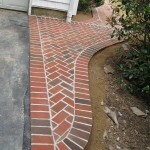 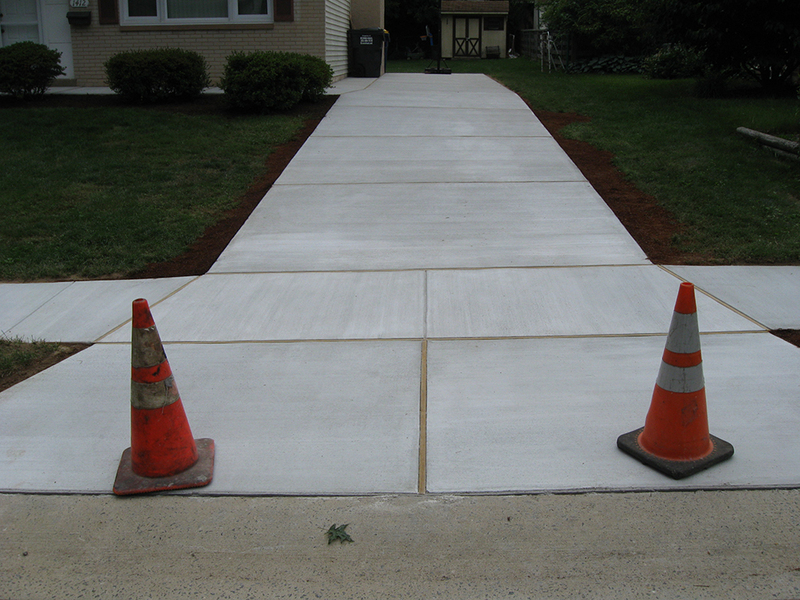 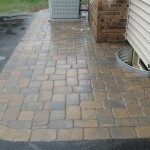 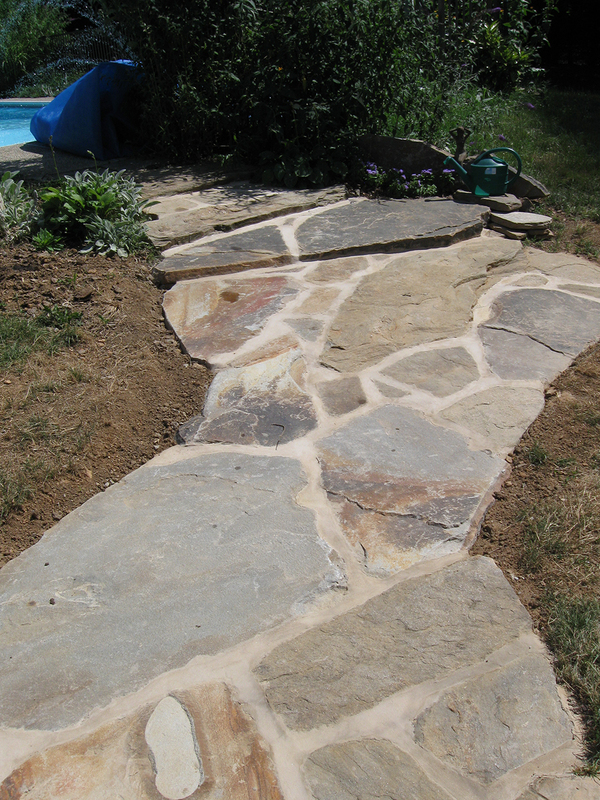 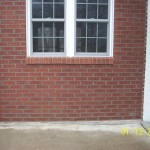 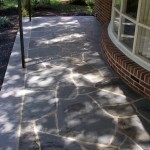 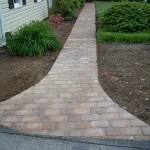 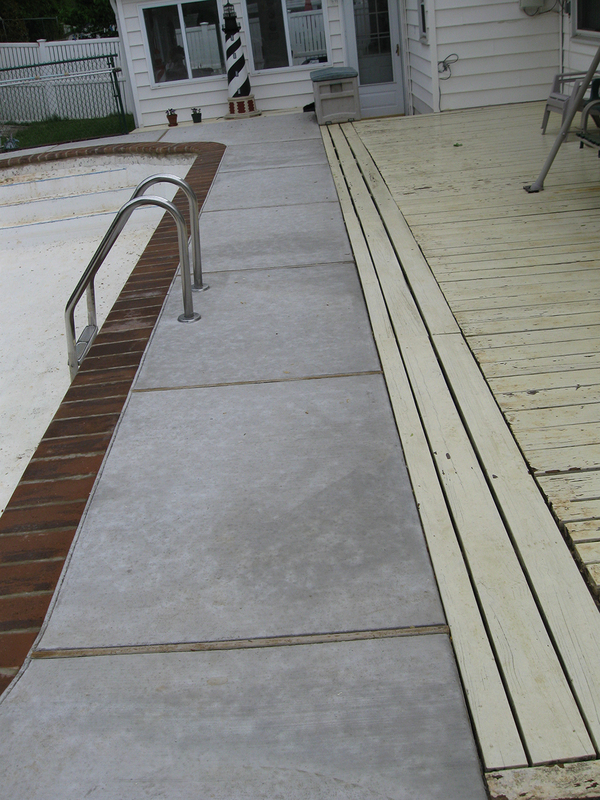 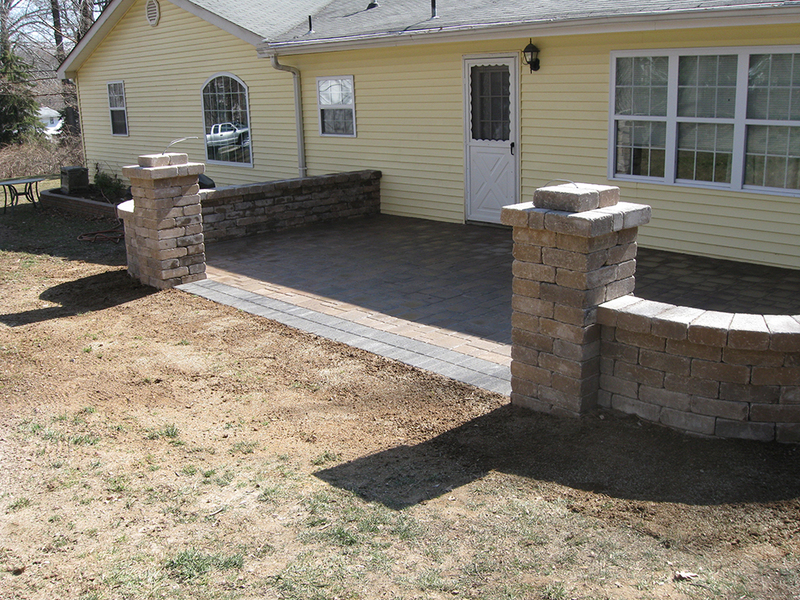 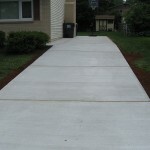 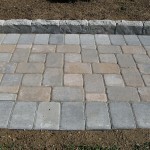 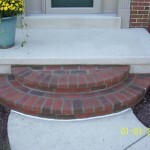 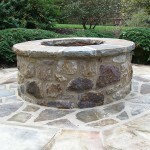 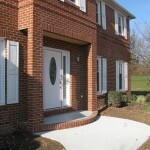 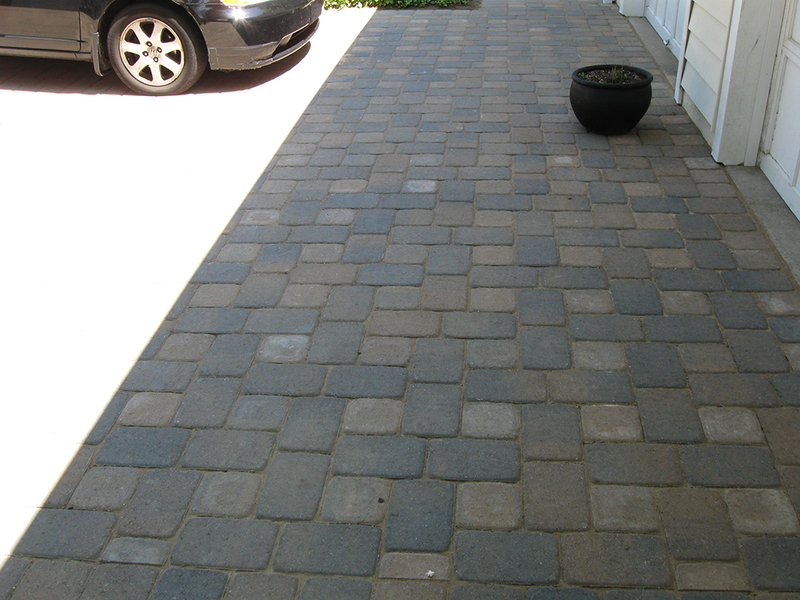 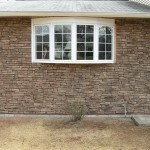 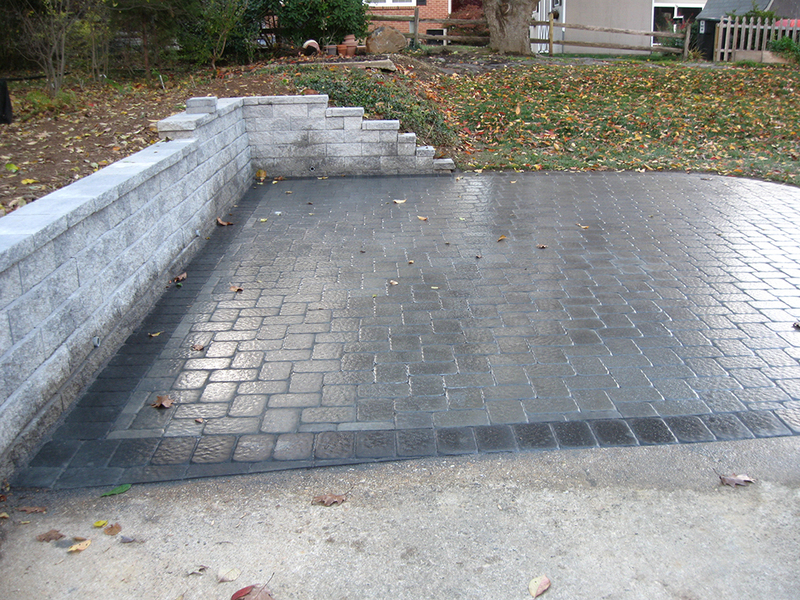 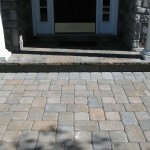 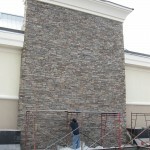 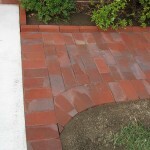 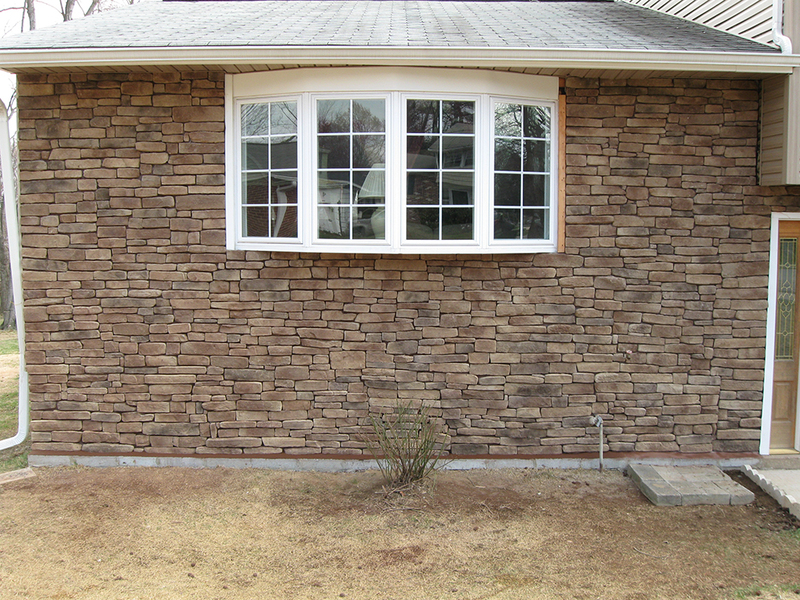 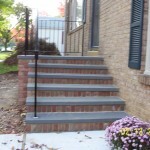 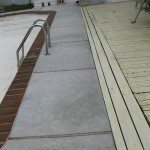 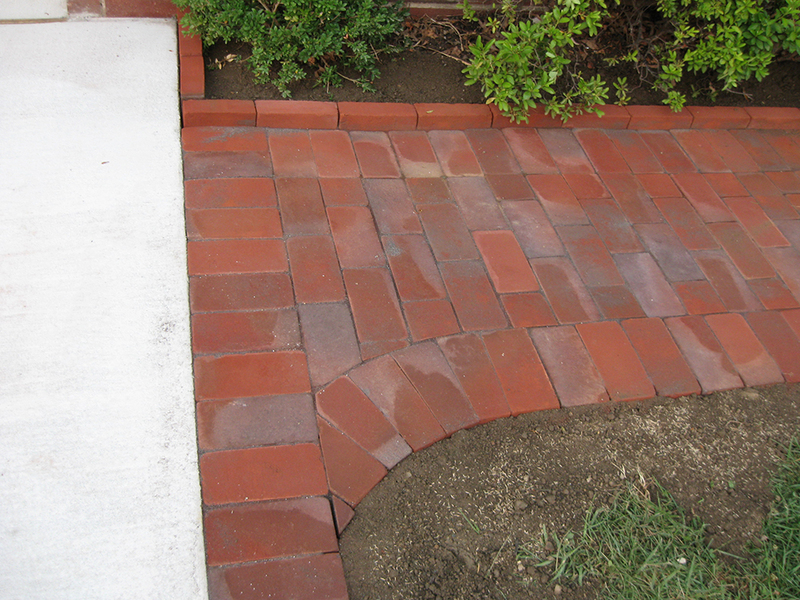 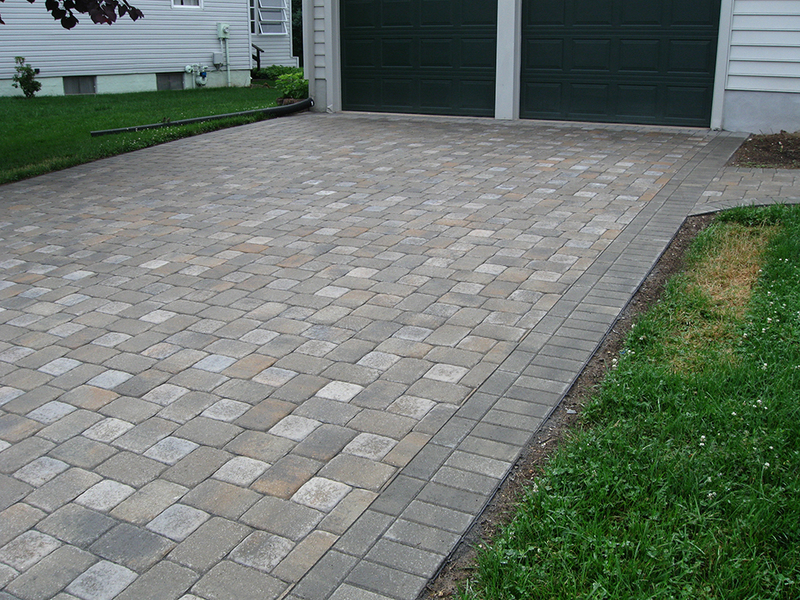 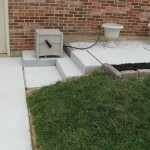 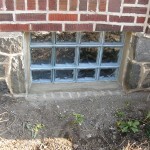 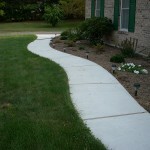 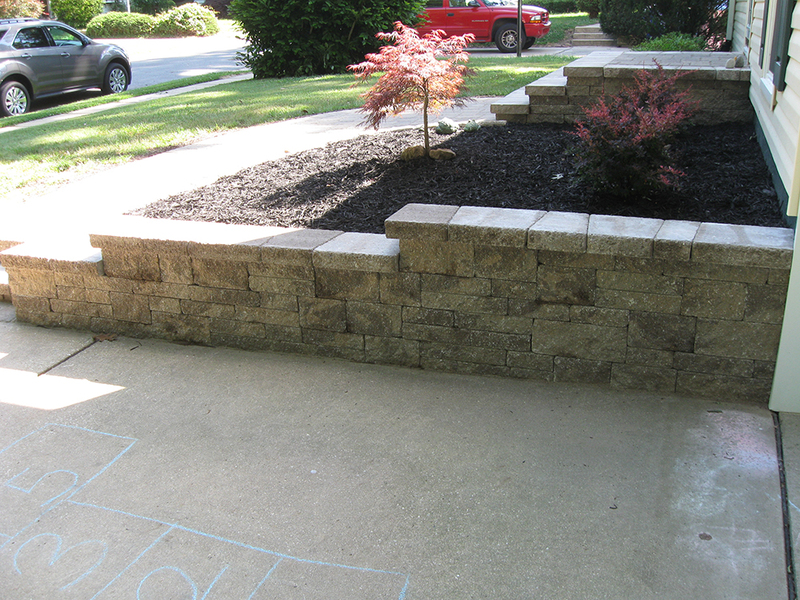 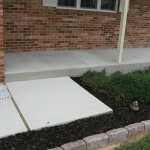 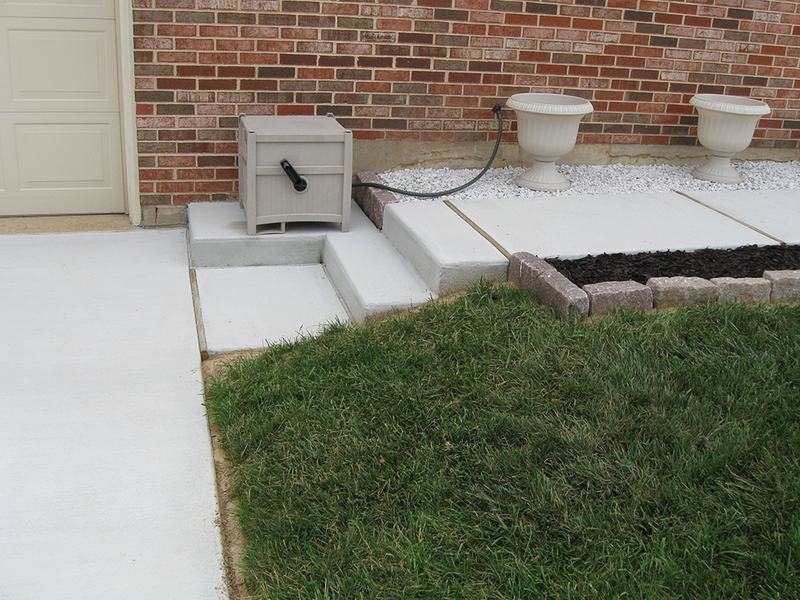 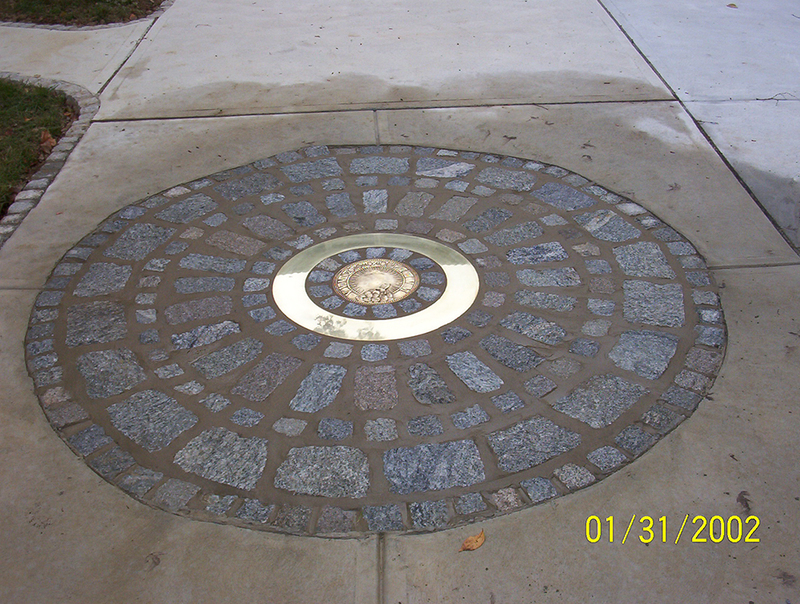 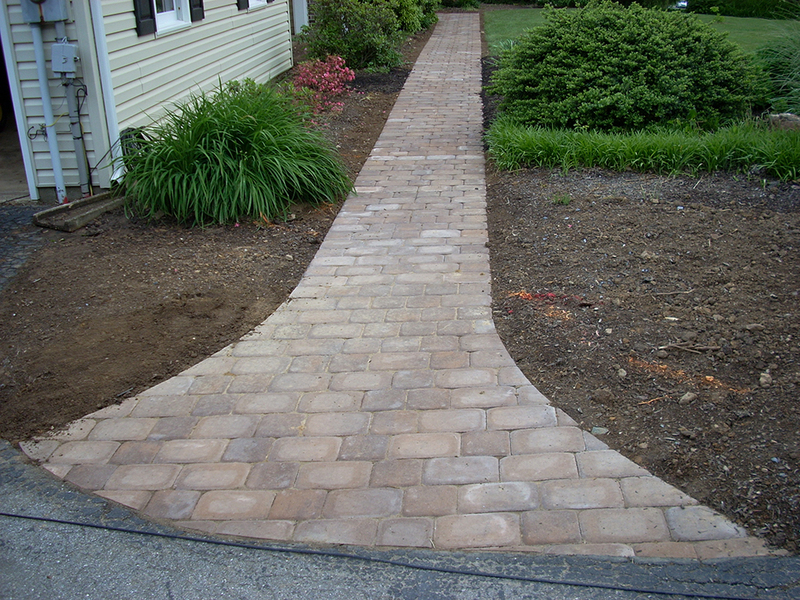 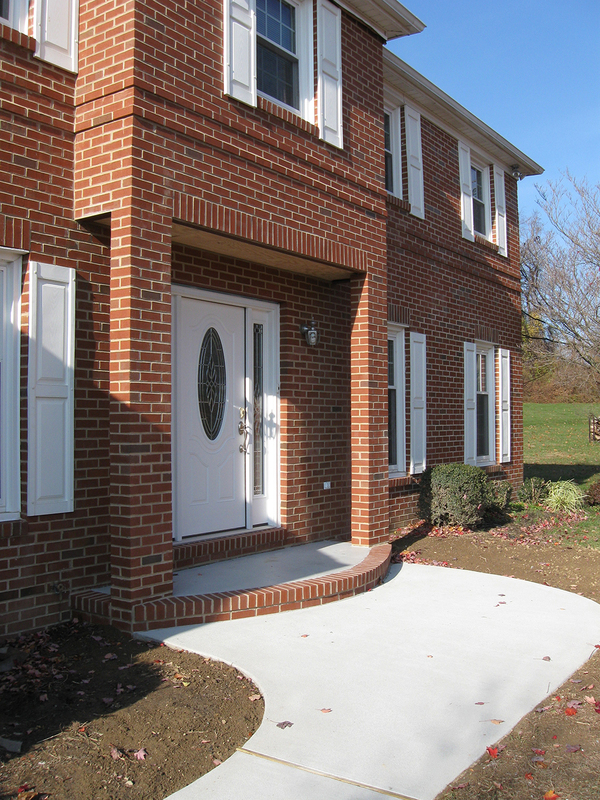 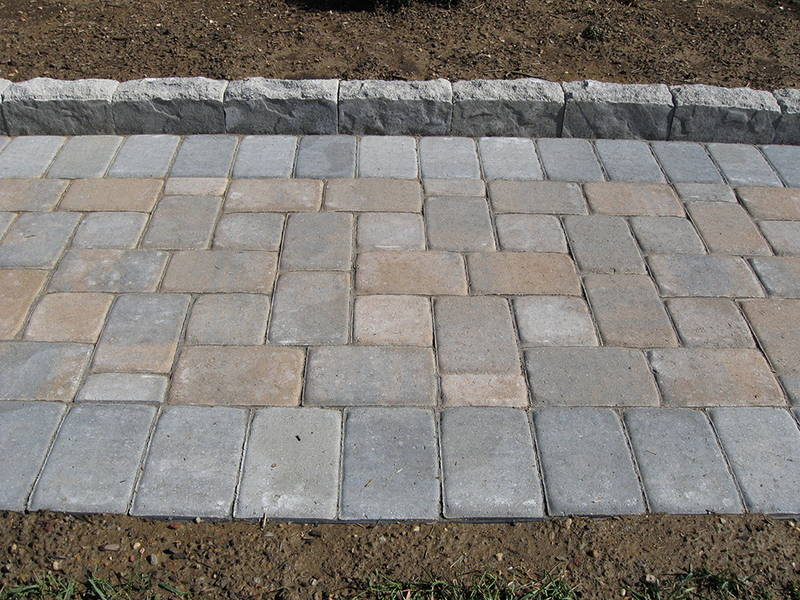 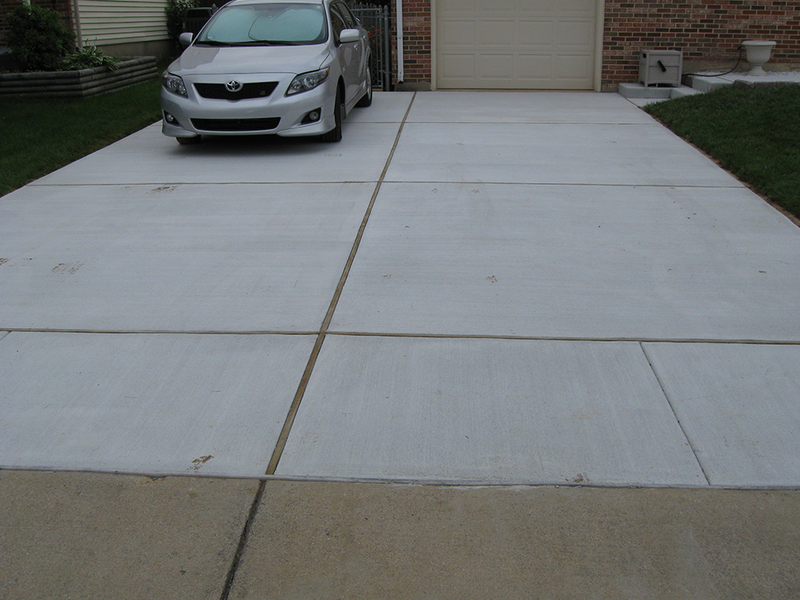 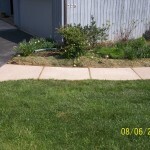 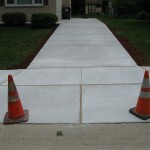 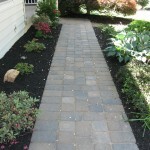 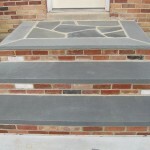 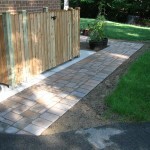 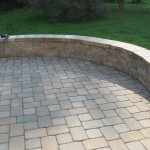 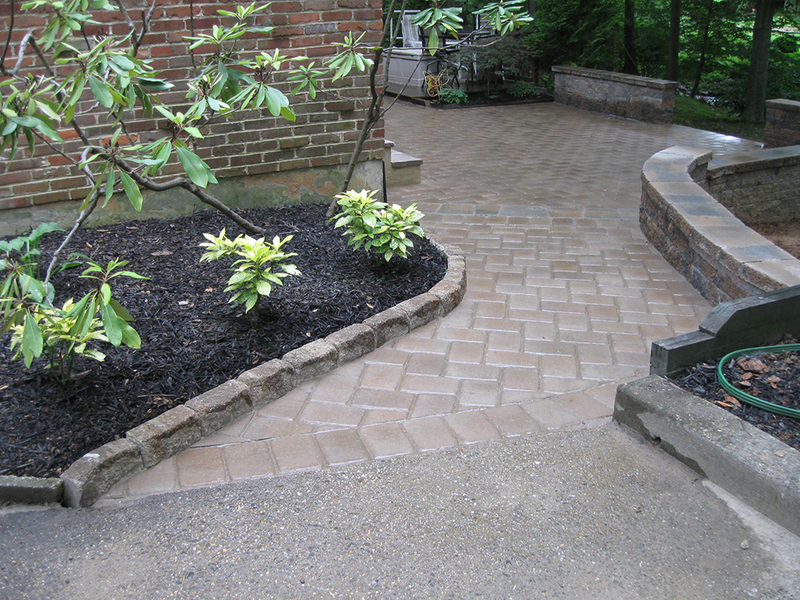 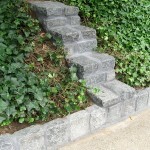 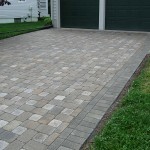 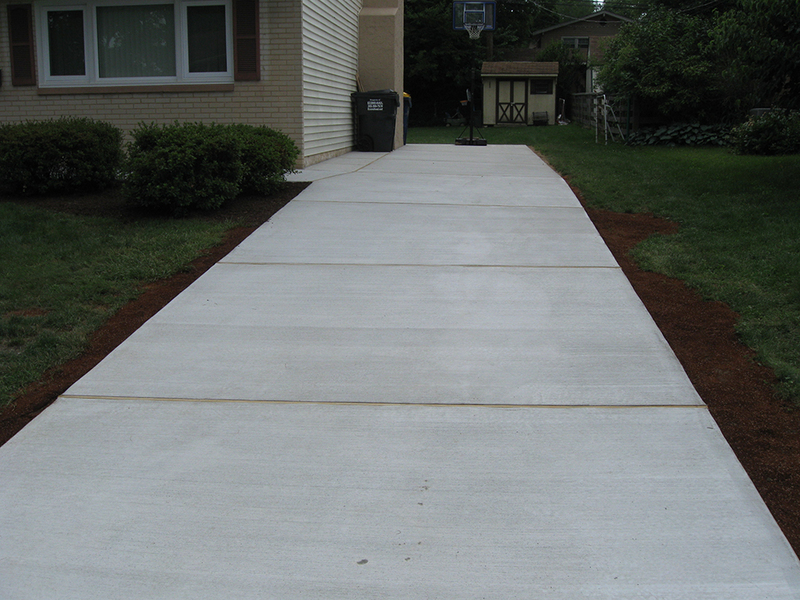 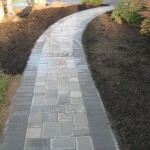 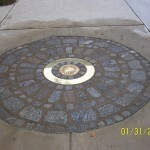 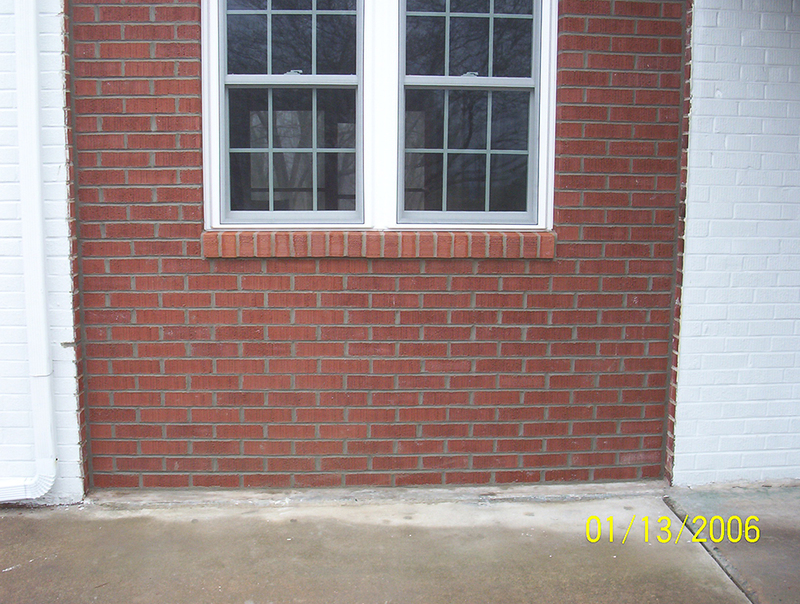 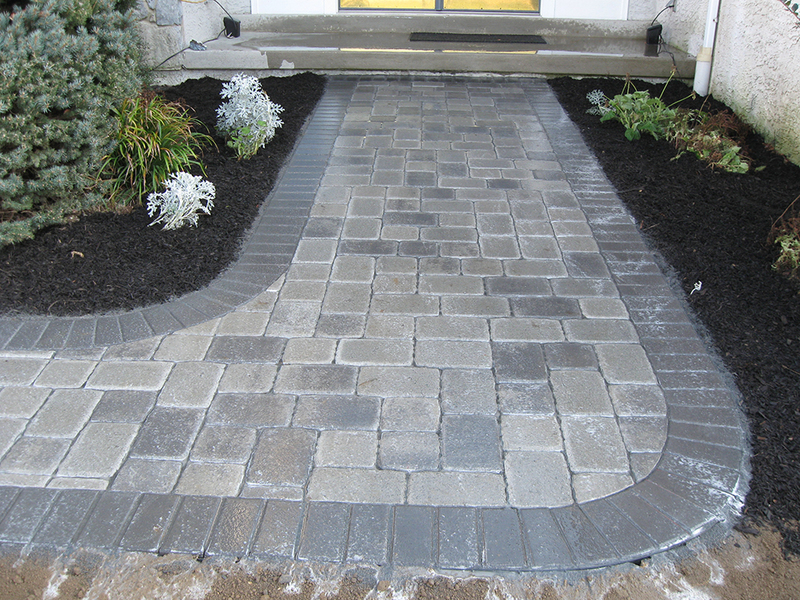 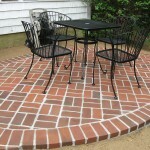 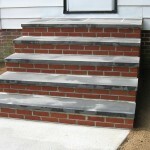 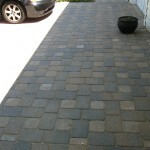 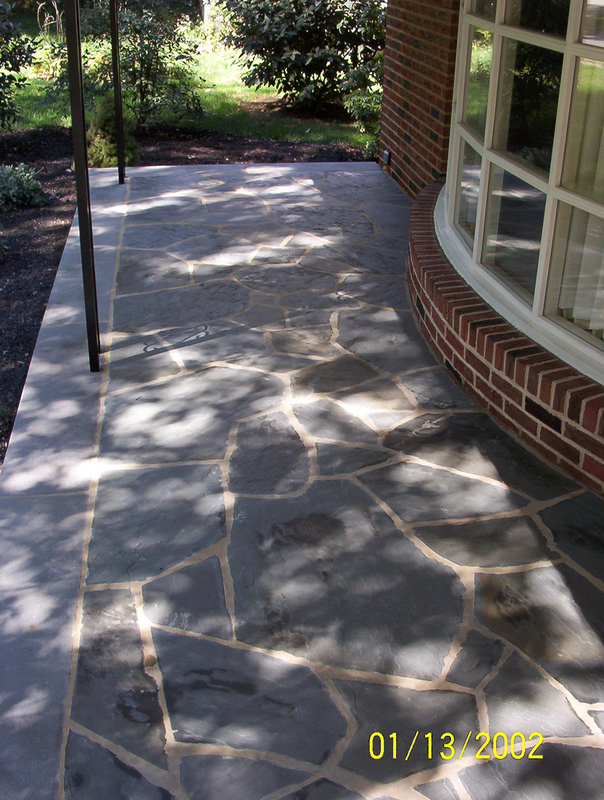 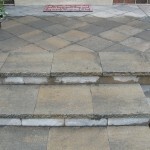 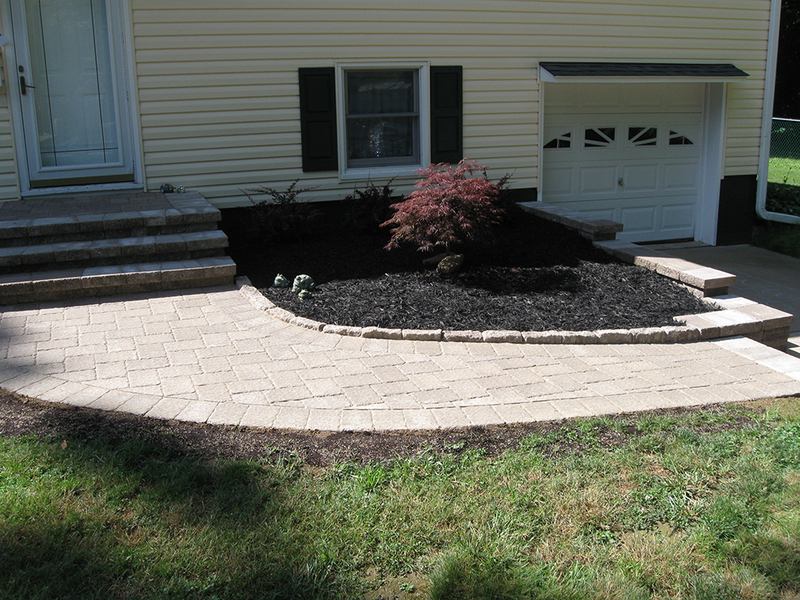 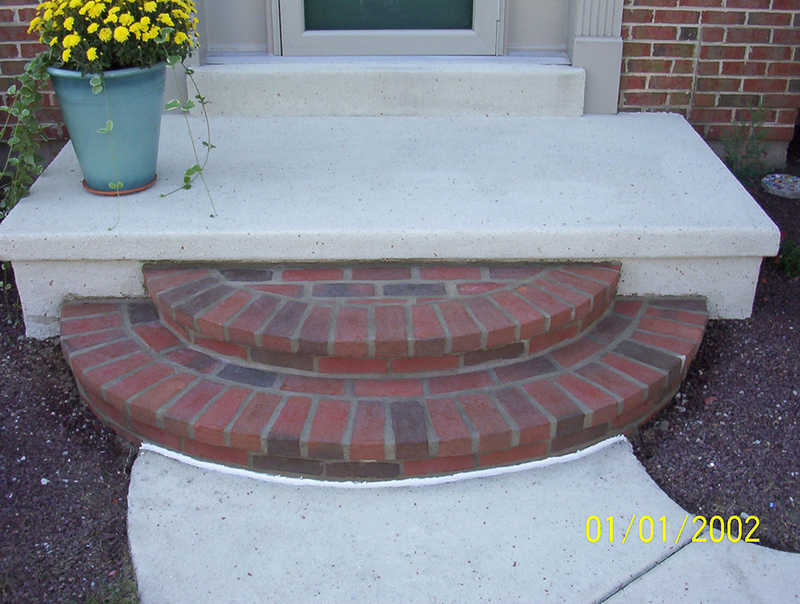 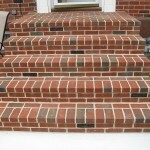 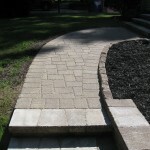 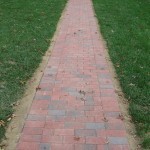 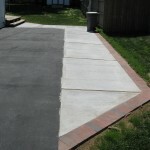 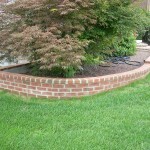 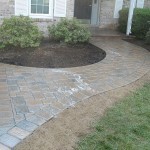 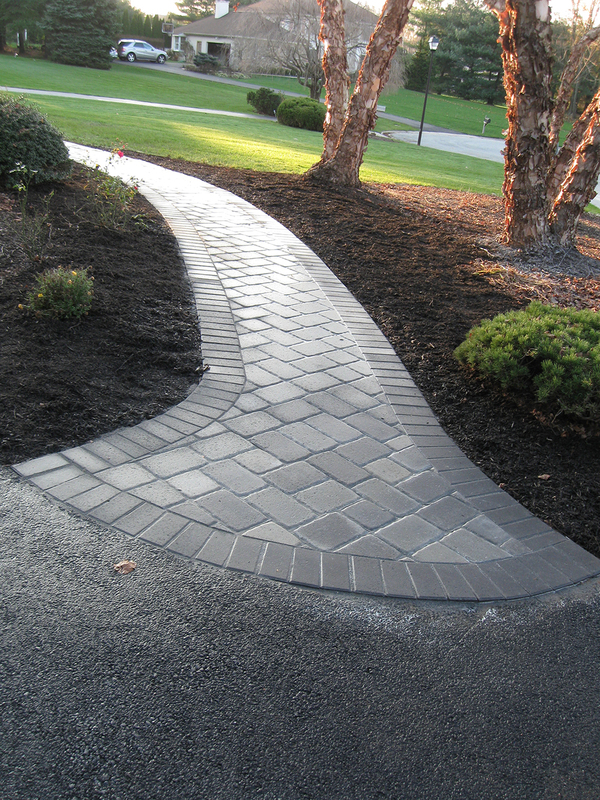 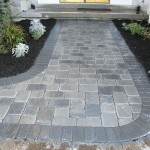 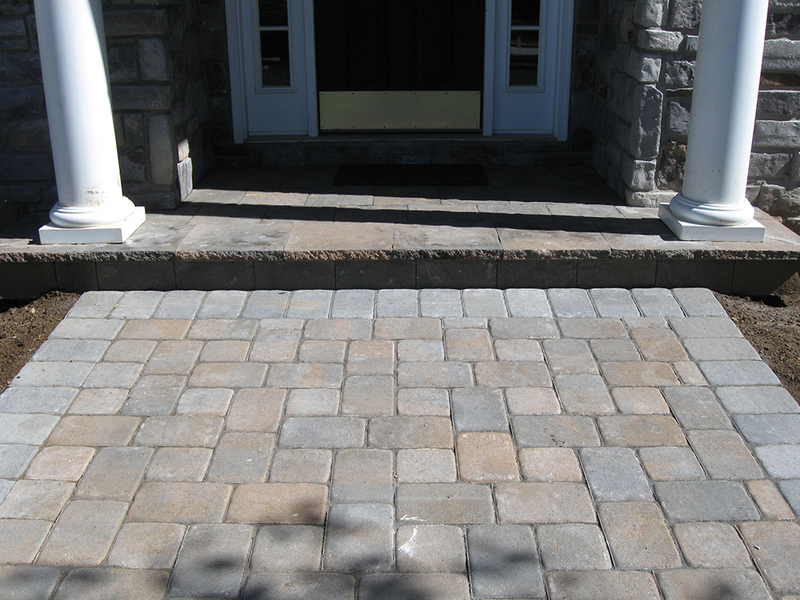 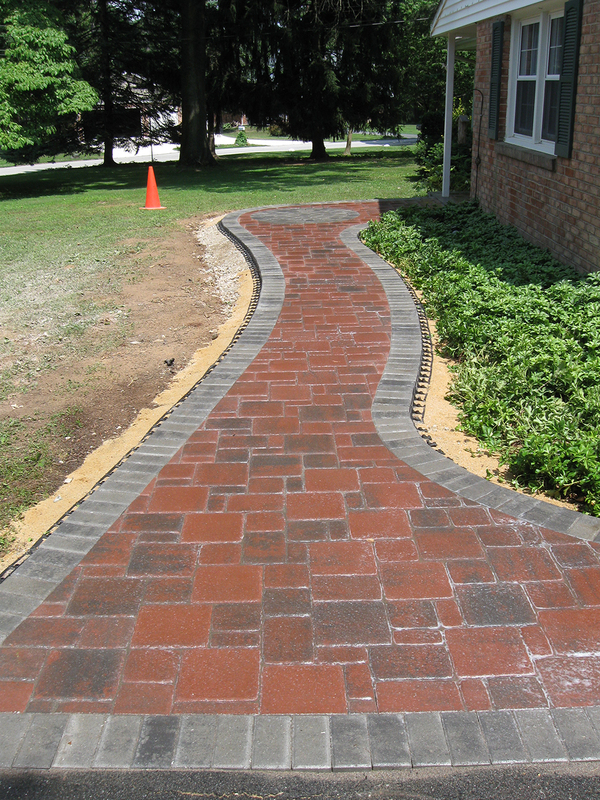 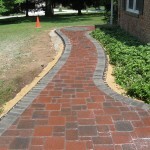 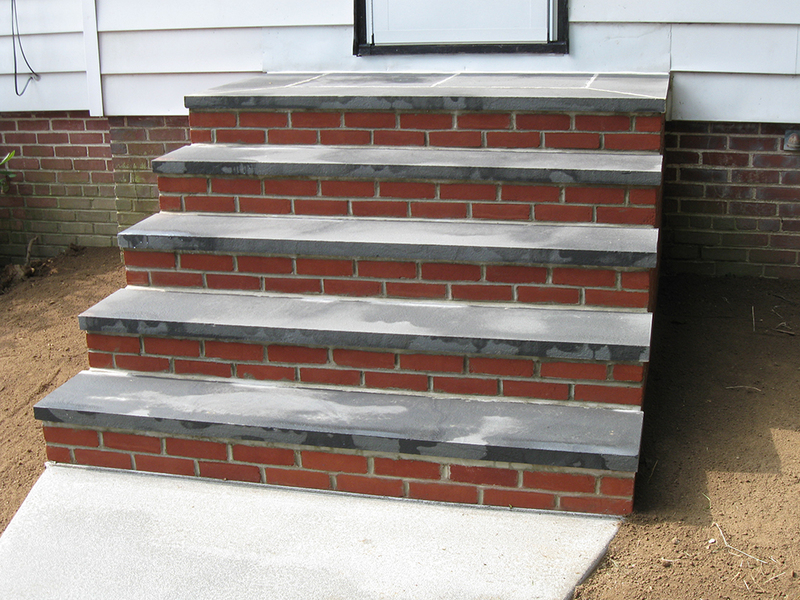 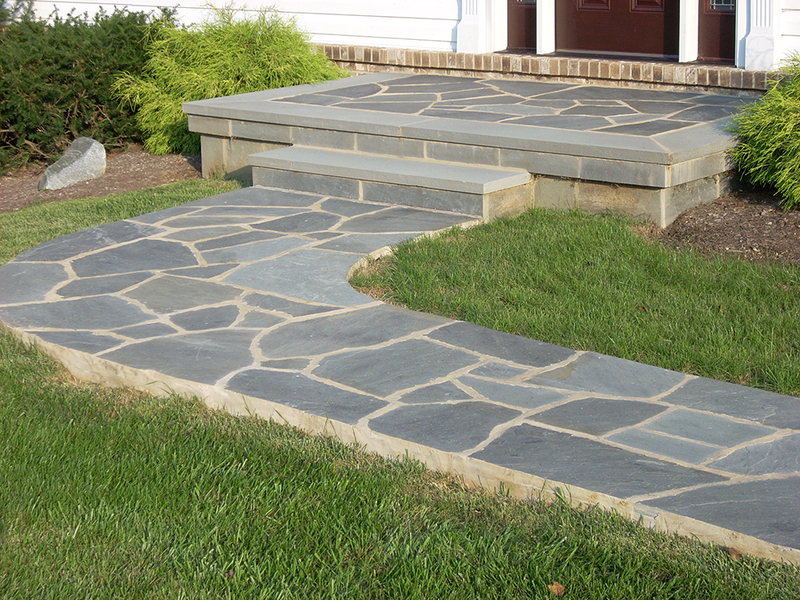 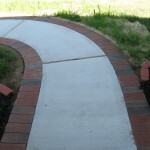 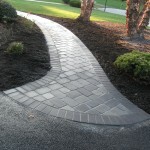 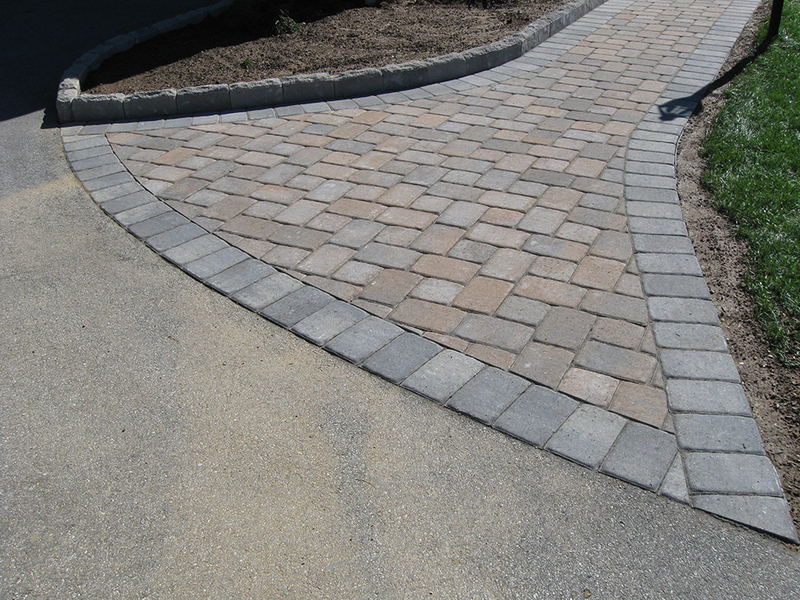 With over 22 years of experience of masonry, concrete experience and pathway paving in Wilmington, DE, Elliott Concrete and Masonry LLC is here to make sure you’re getting nothing short of expert workmanship through and through. 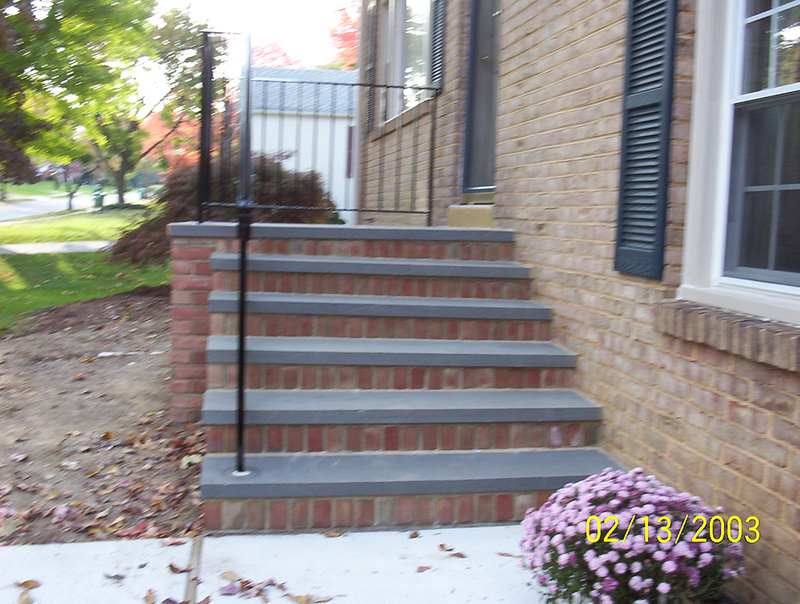 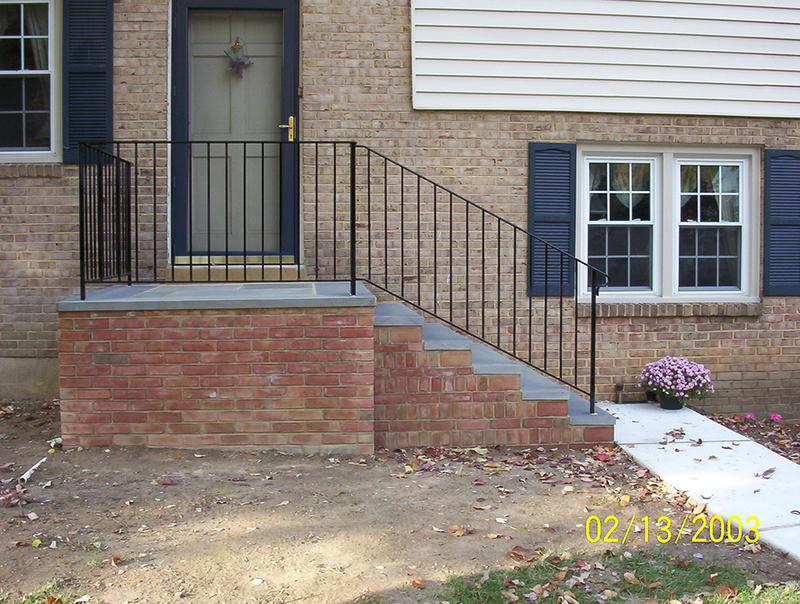 For more information about any of the services we’re please to offer or to inquire about a quote on your next project, please give us a call today at 302-998-0390.